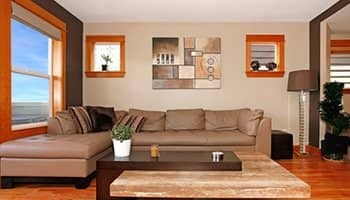 The interior painting is what sets the ambiance and helps you and your family feel as though your house is truly a home. 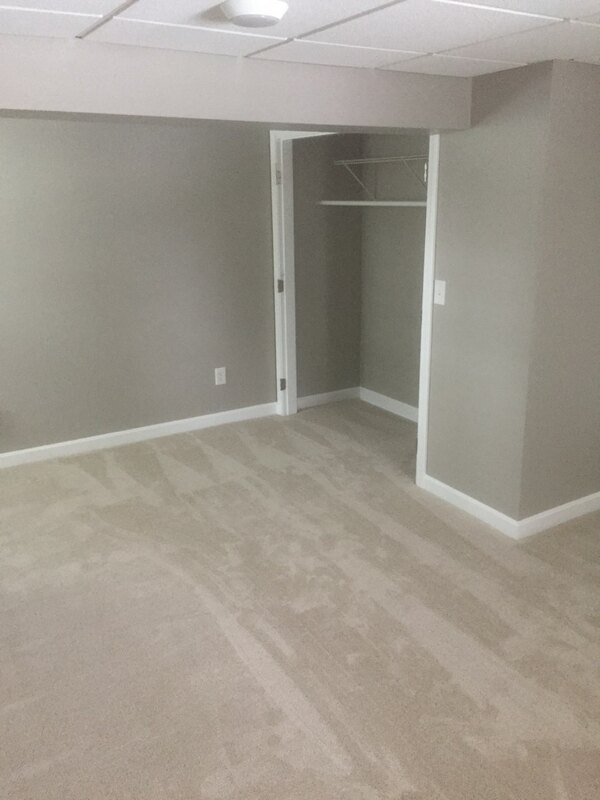 It's like the final finishing details that personalize your space and make it unique to you and your family. 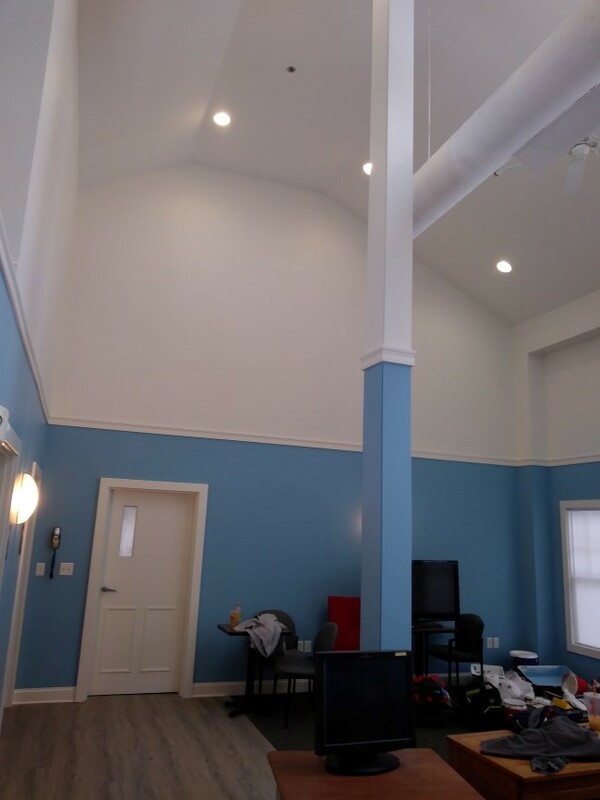 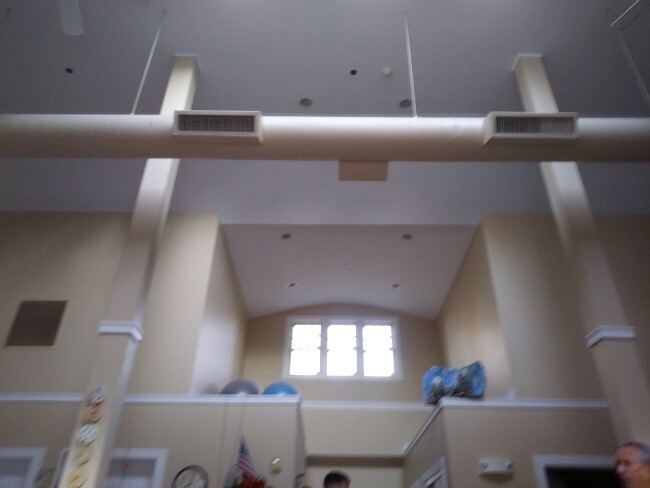 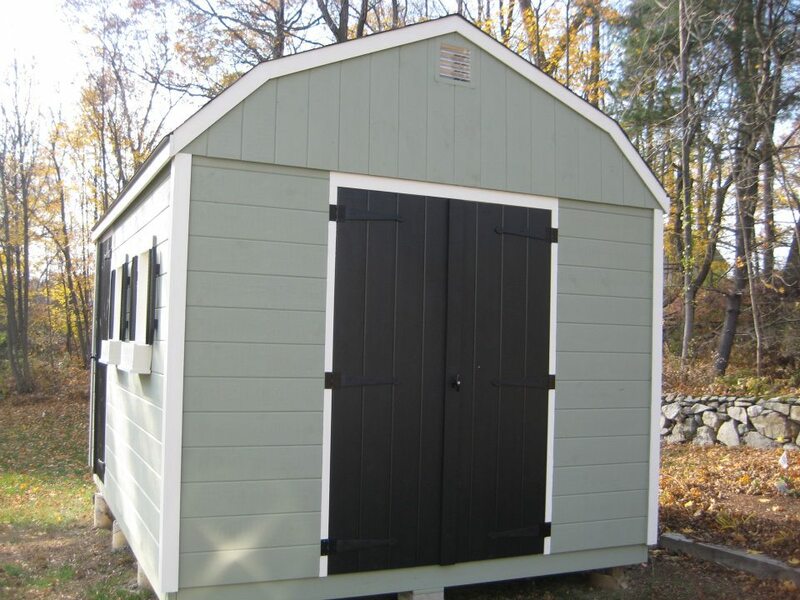 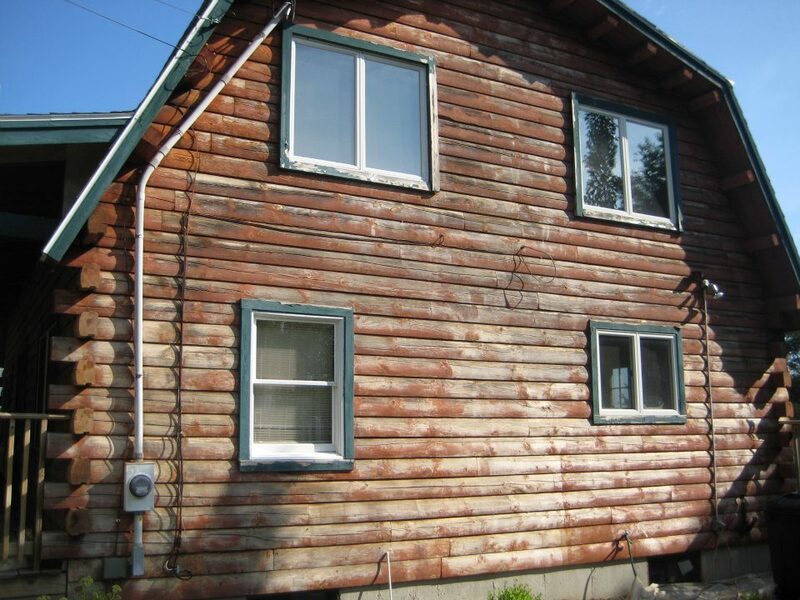 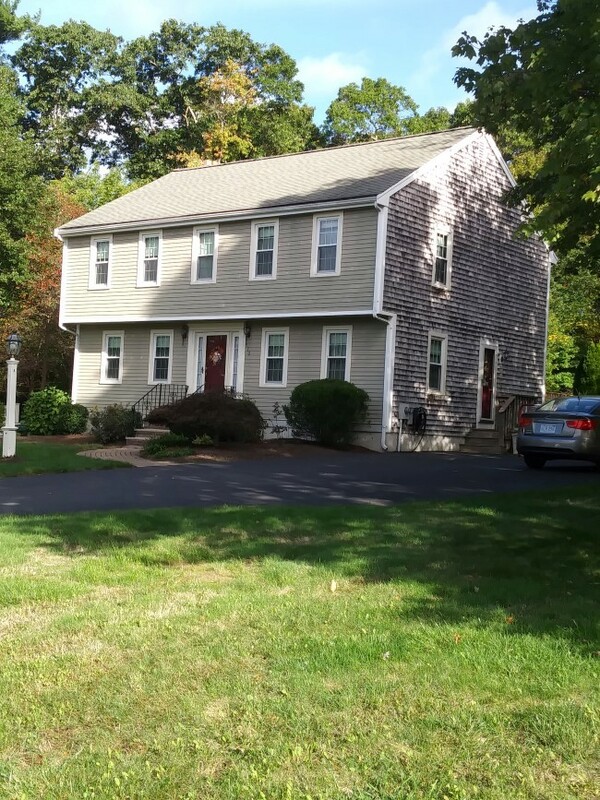 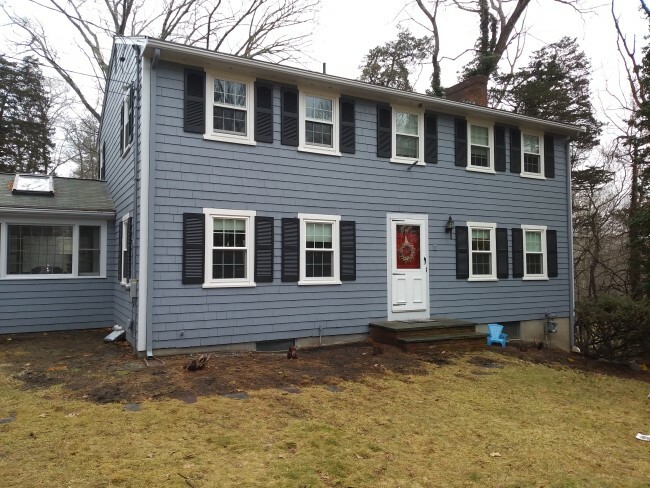 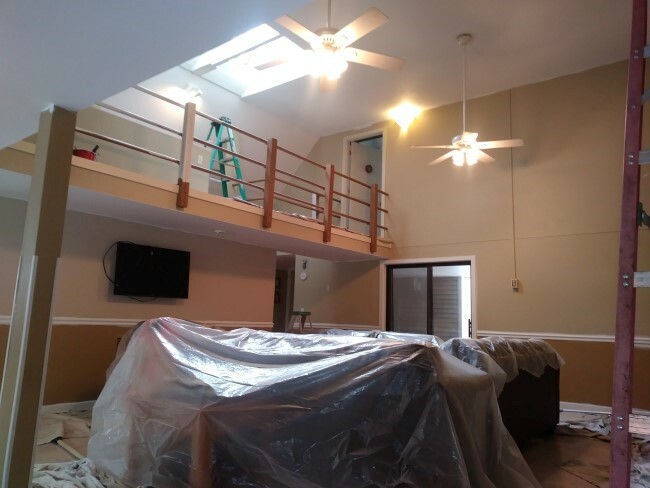 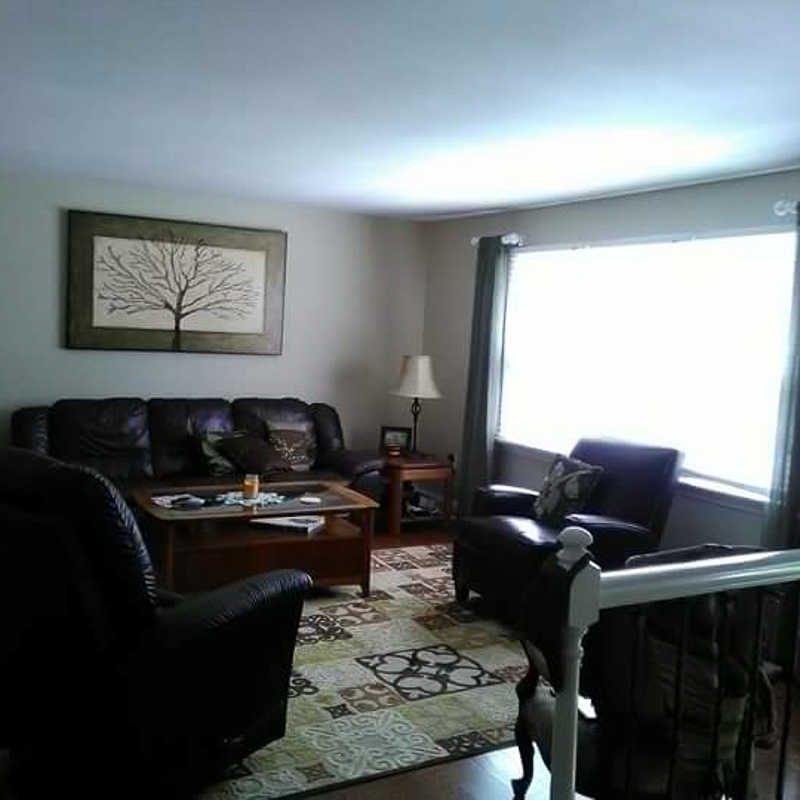 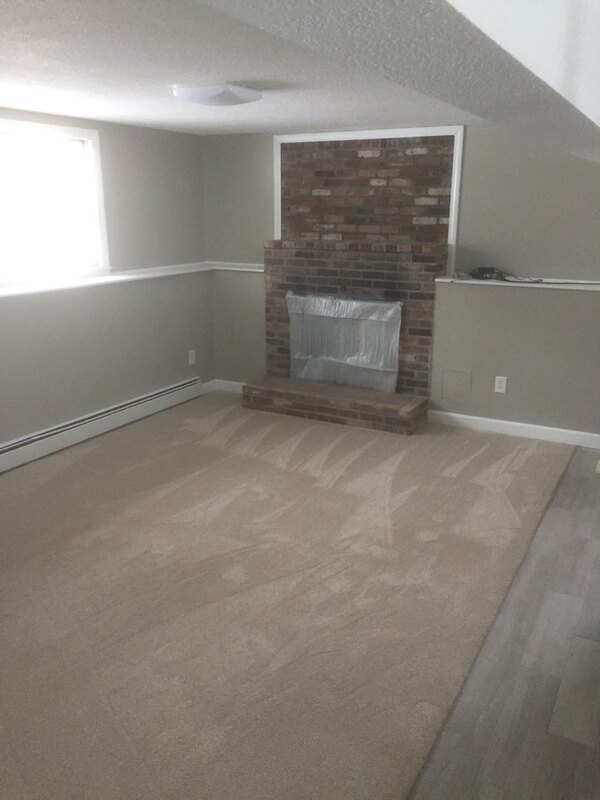 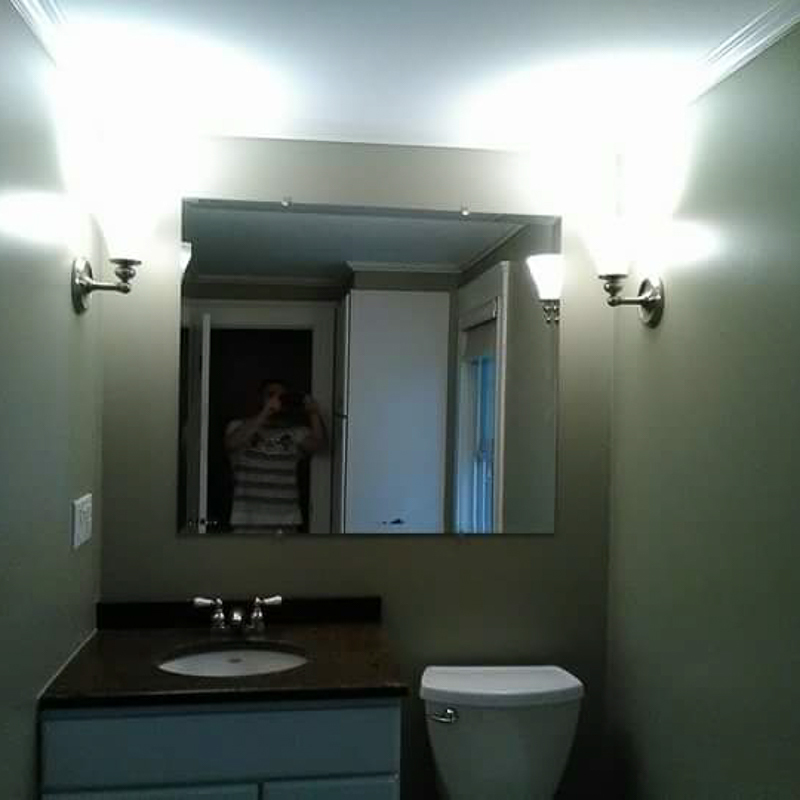 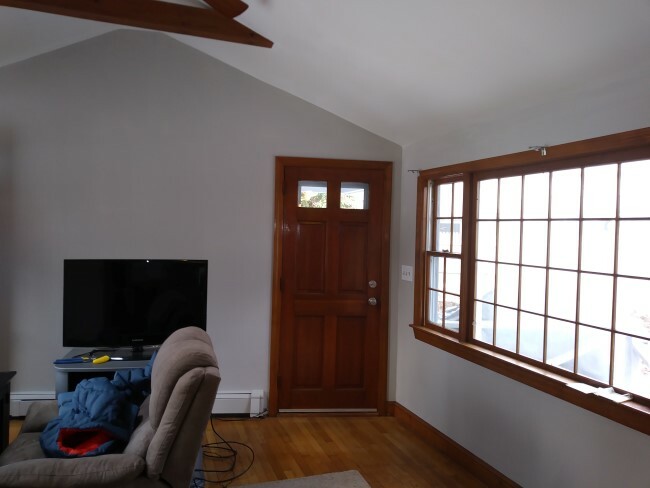 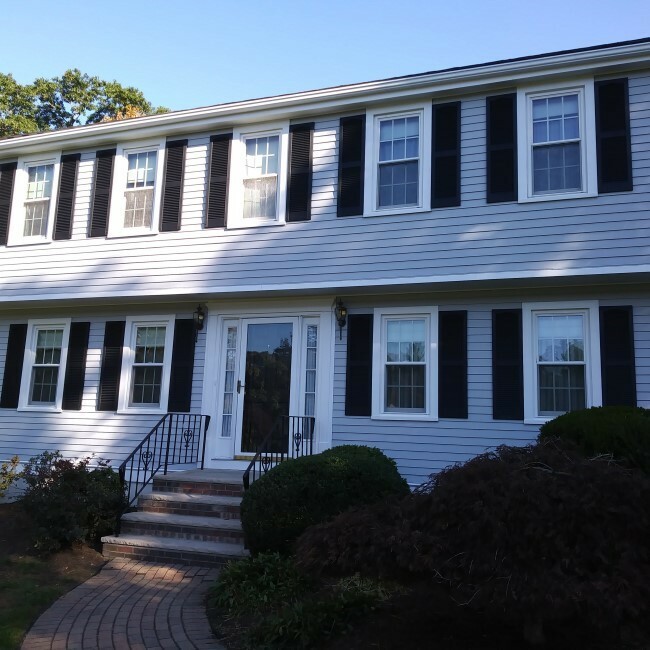 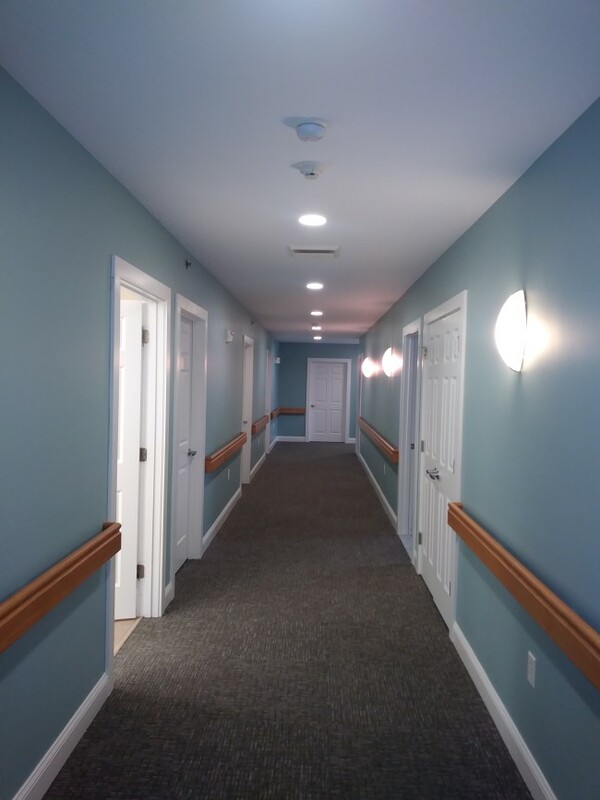 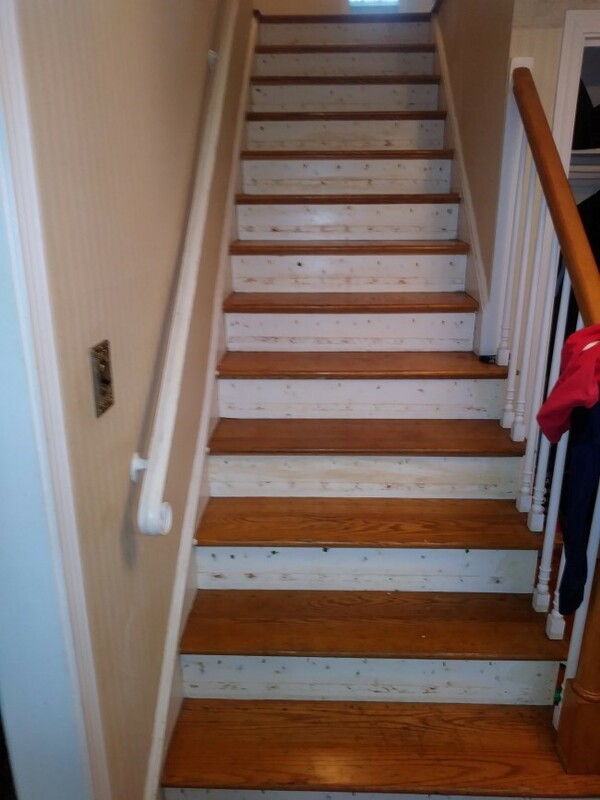 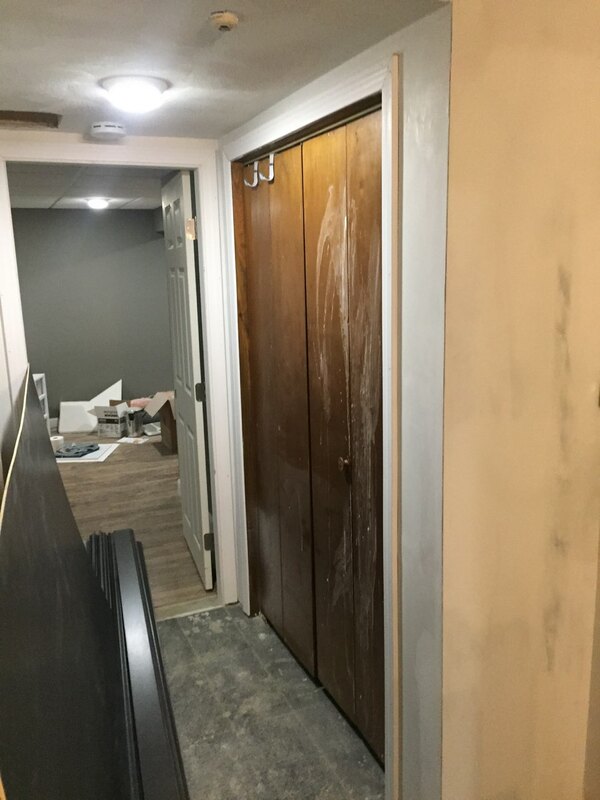 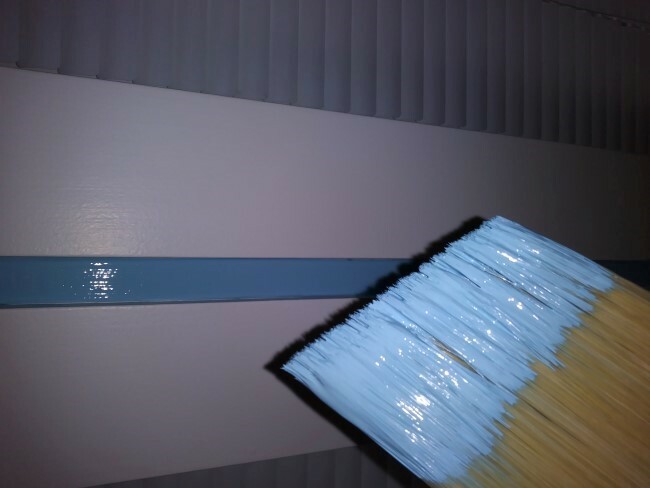 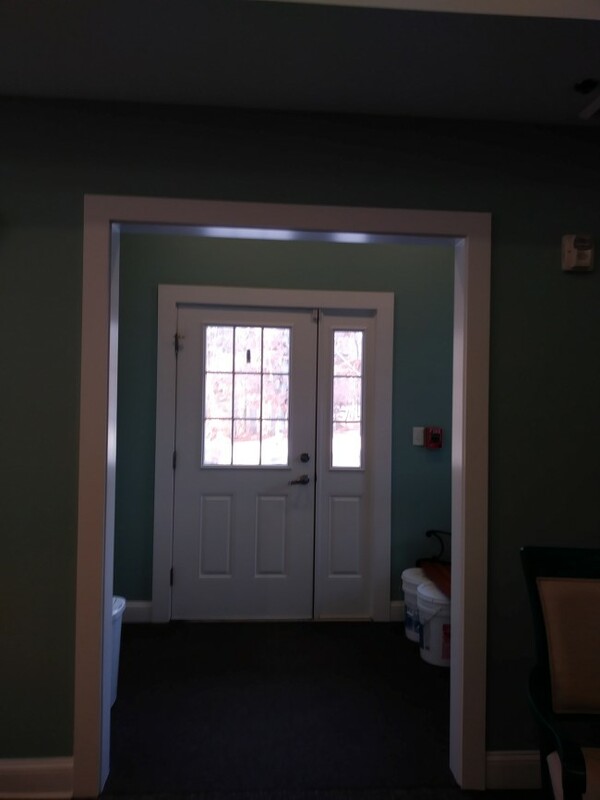 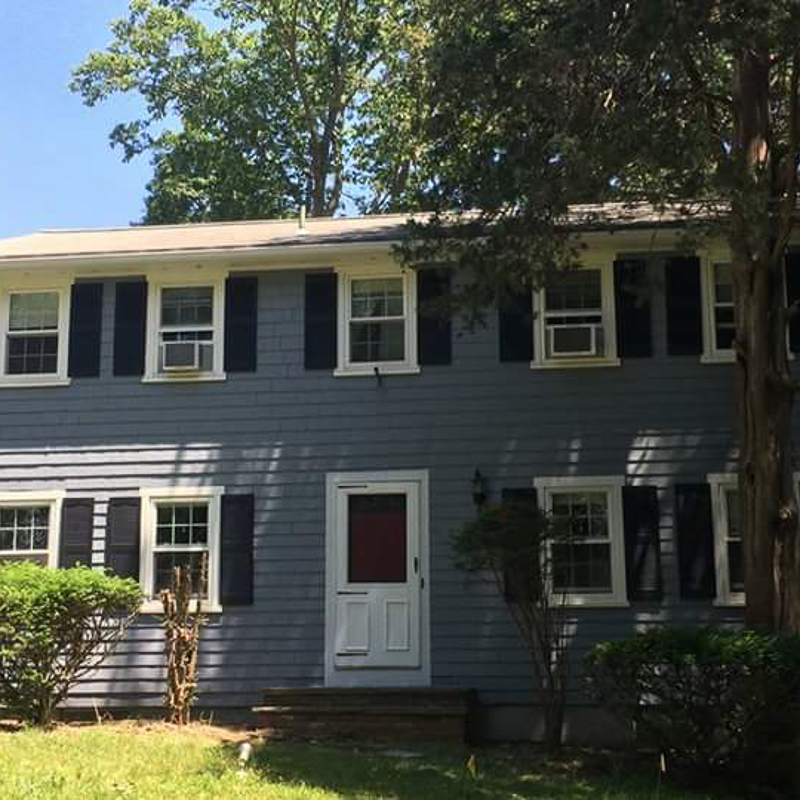 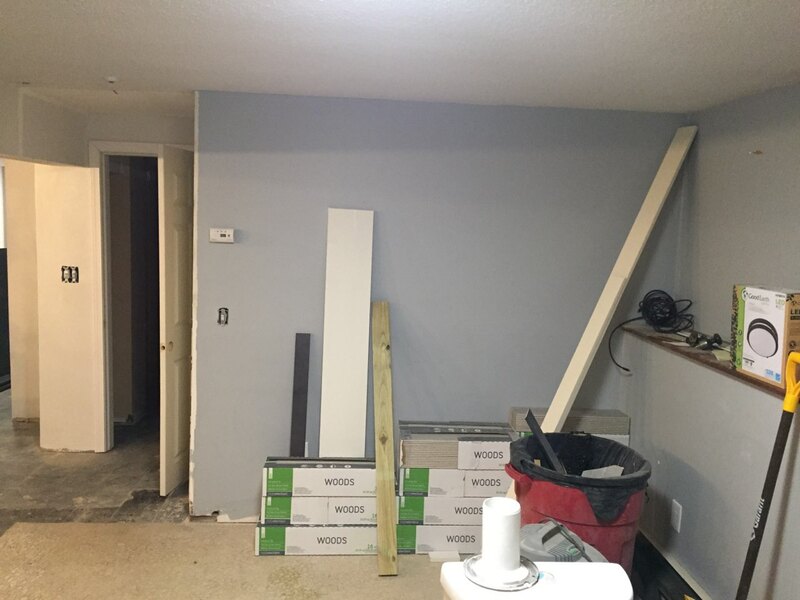 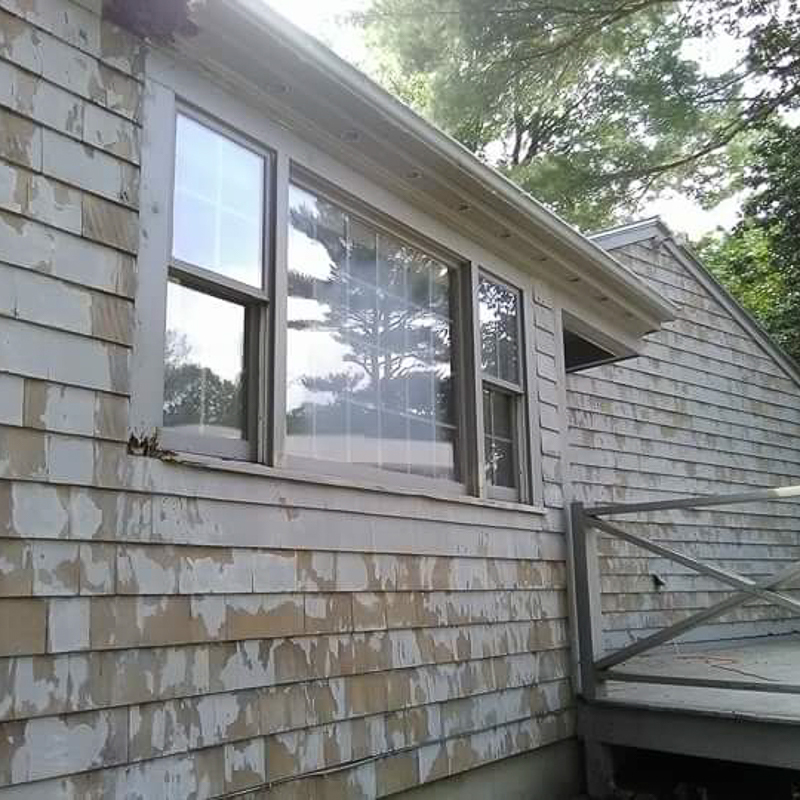 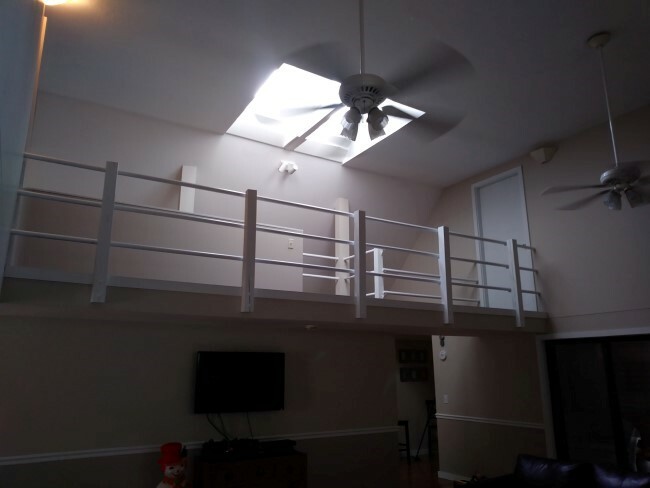 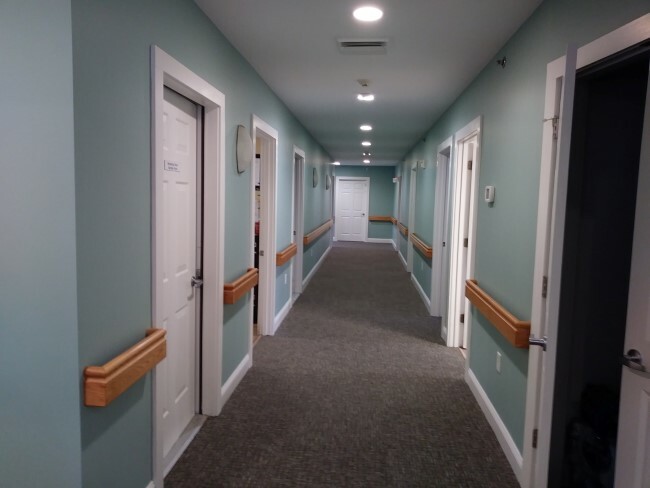 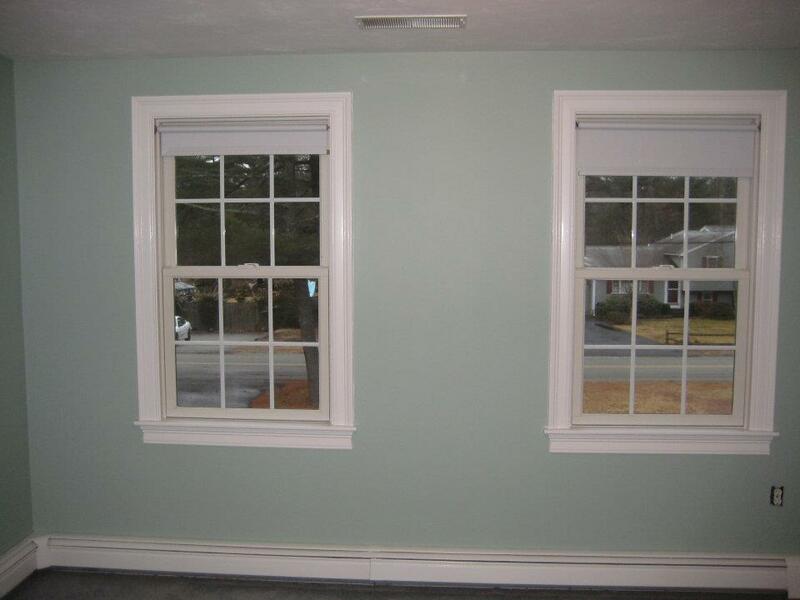 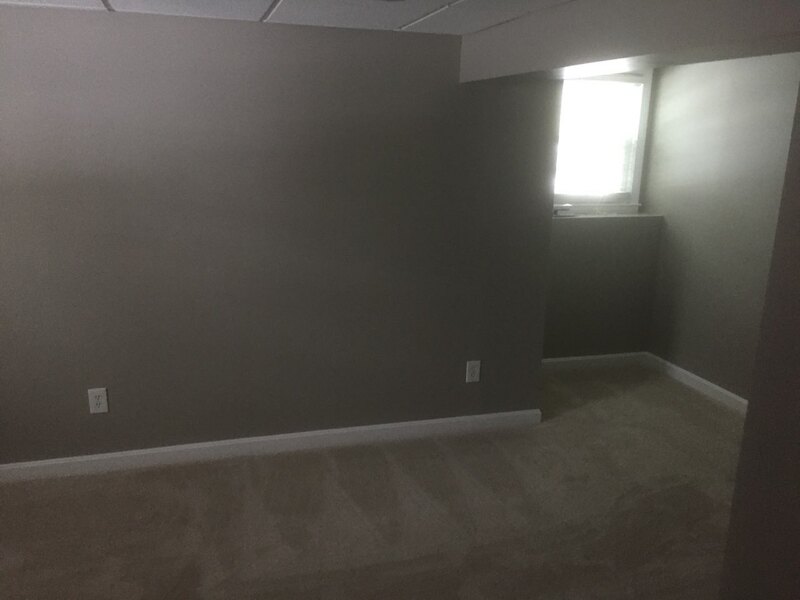 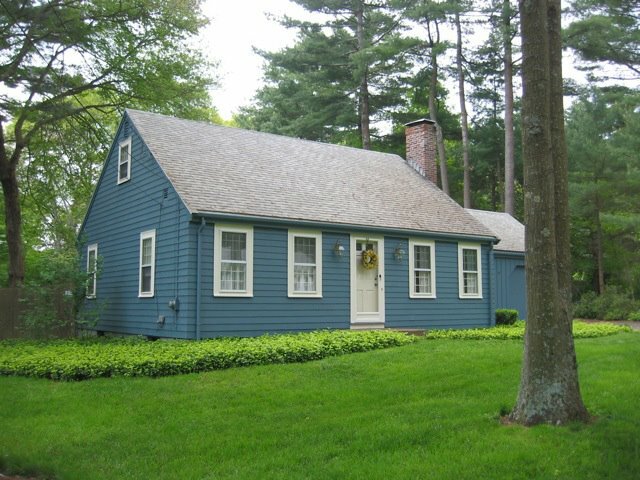 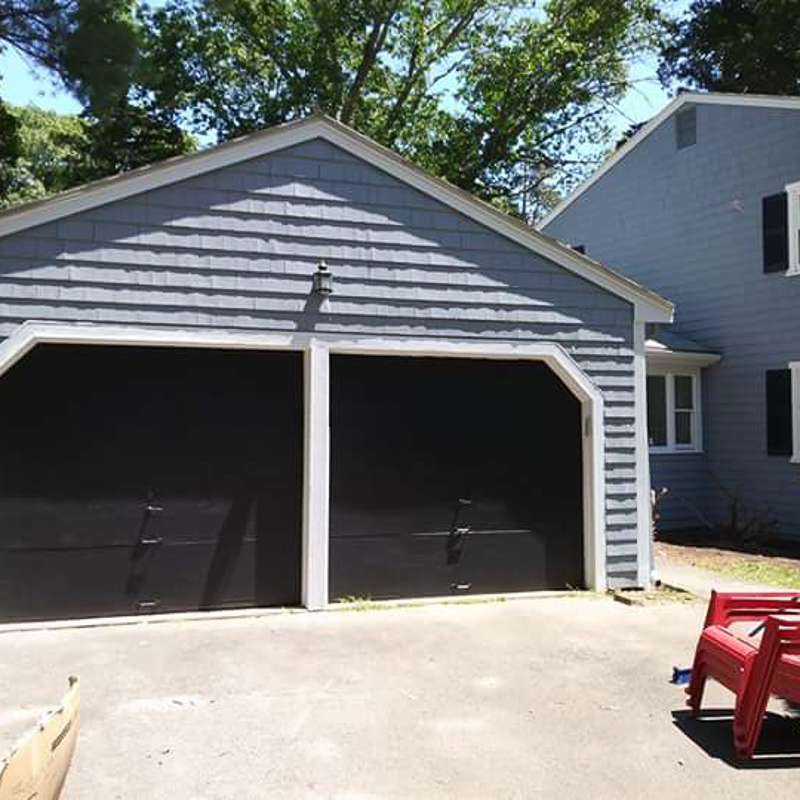 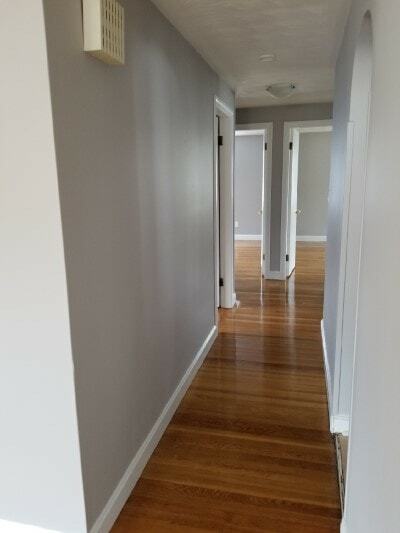 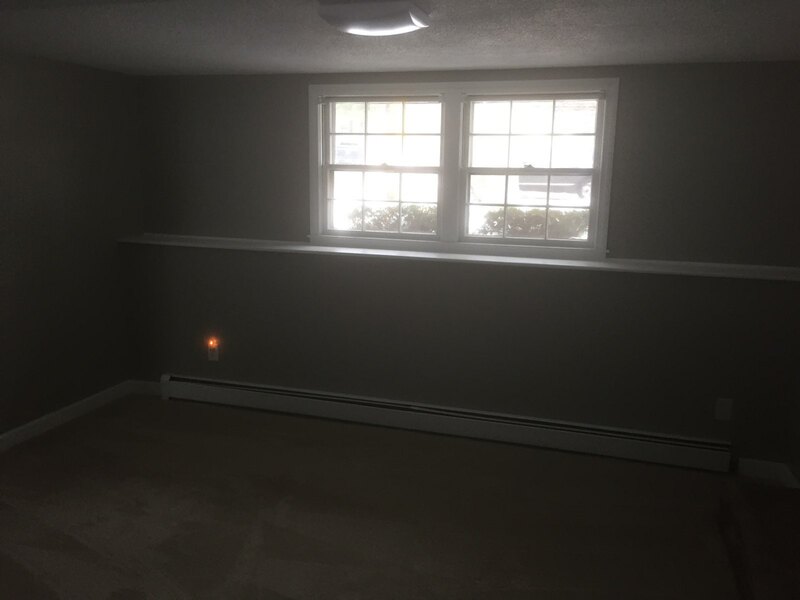 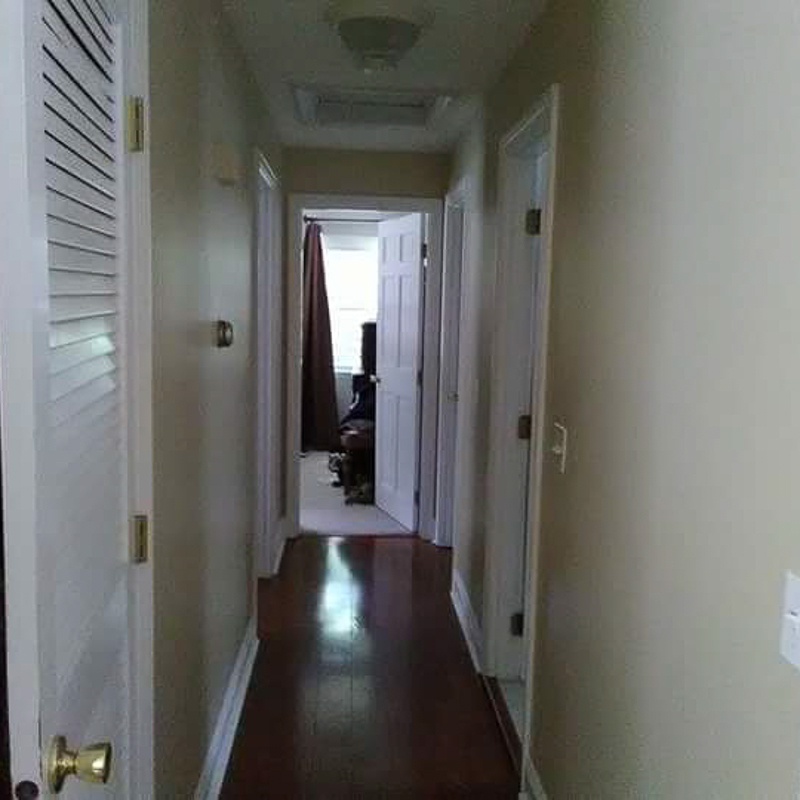 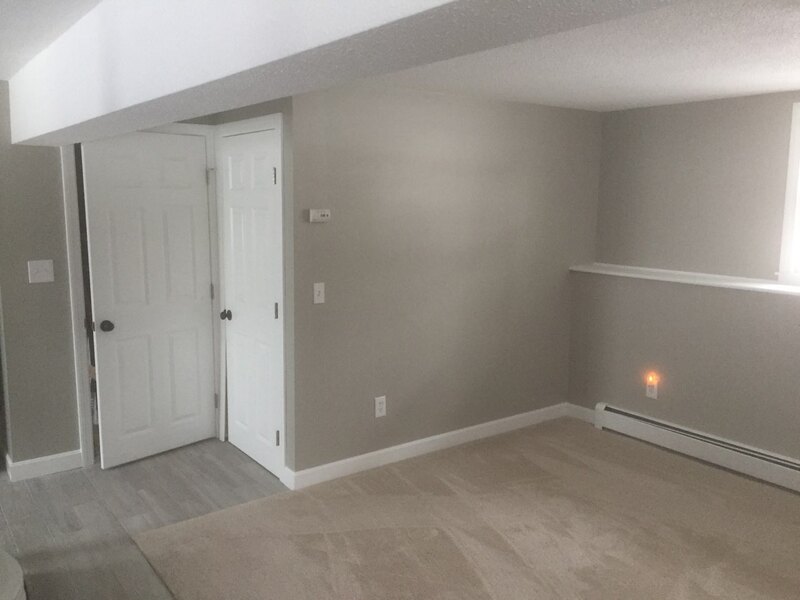 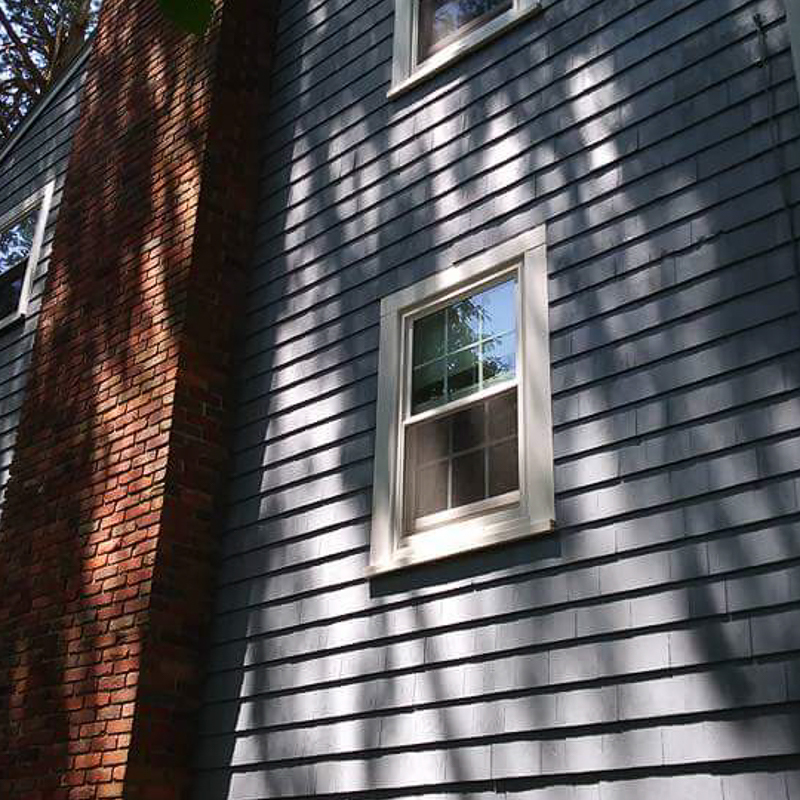 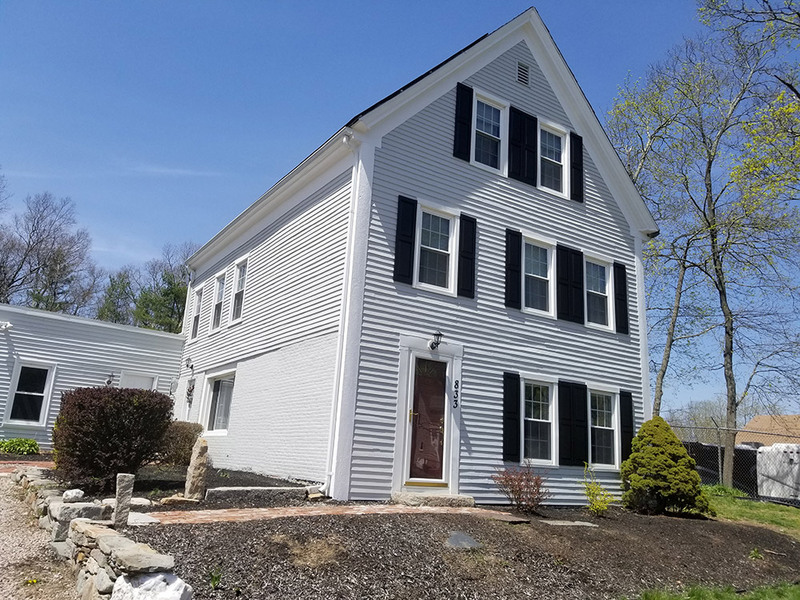 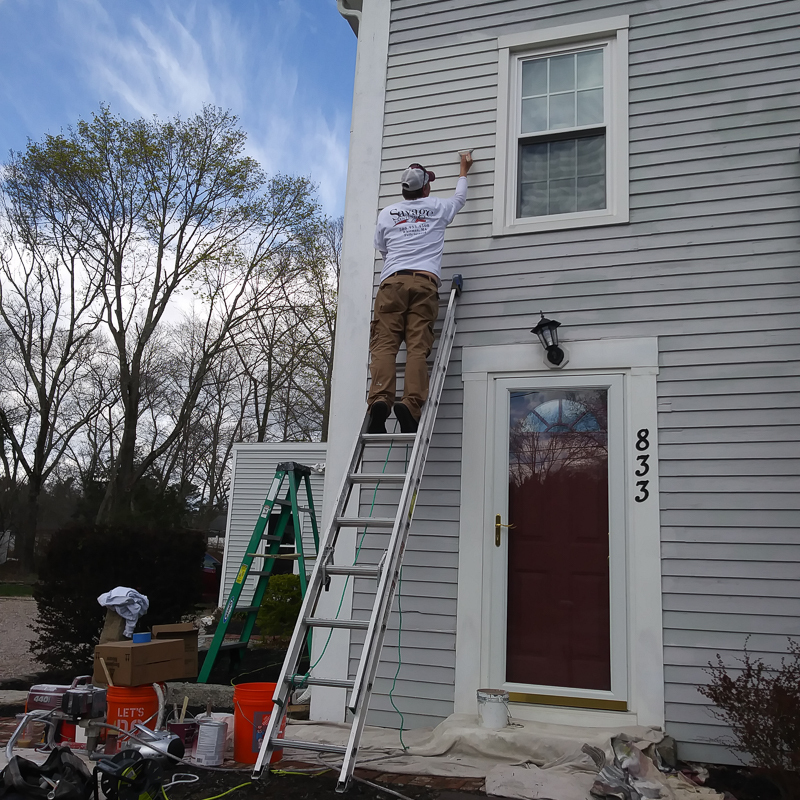 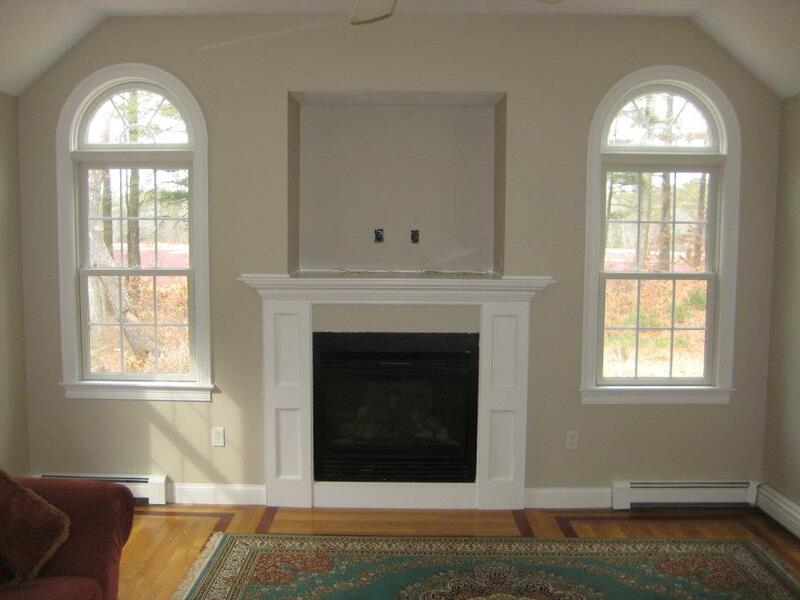 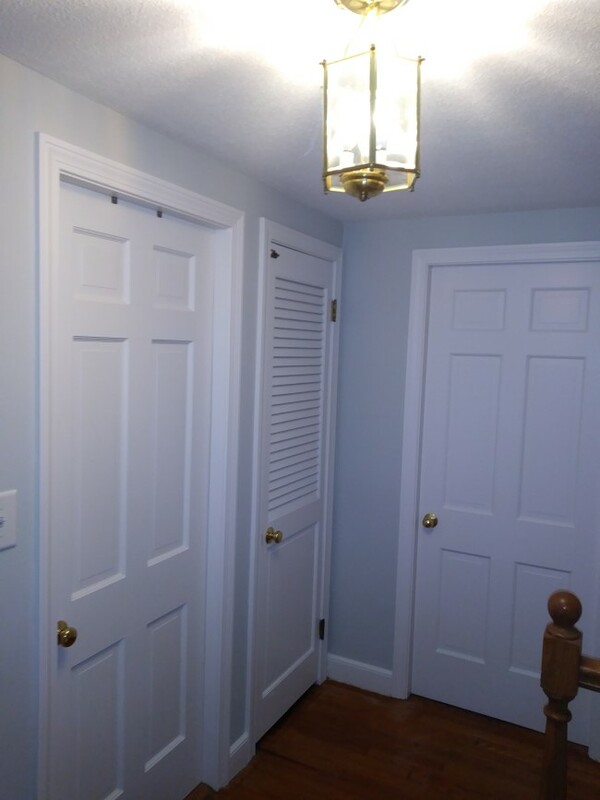 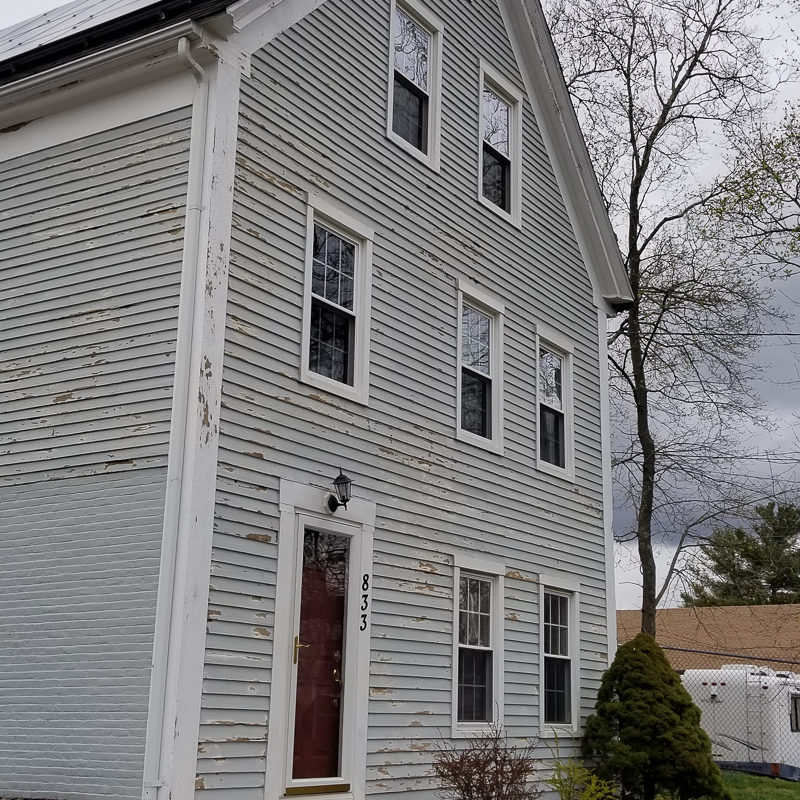 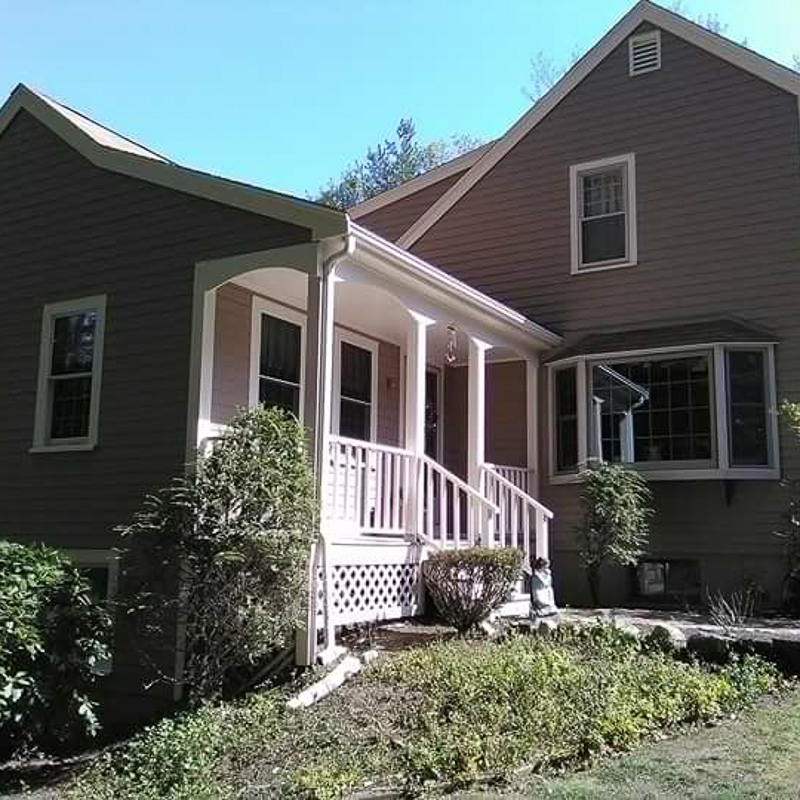 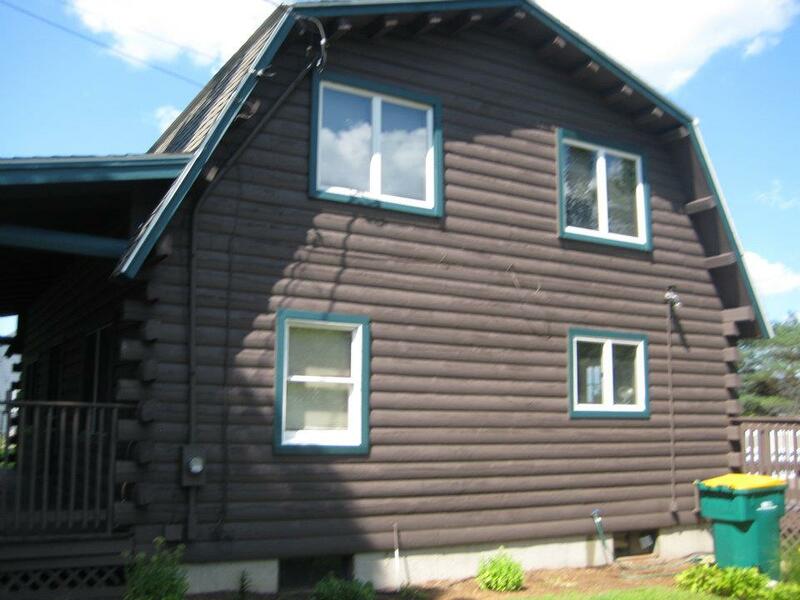 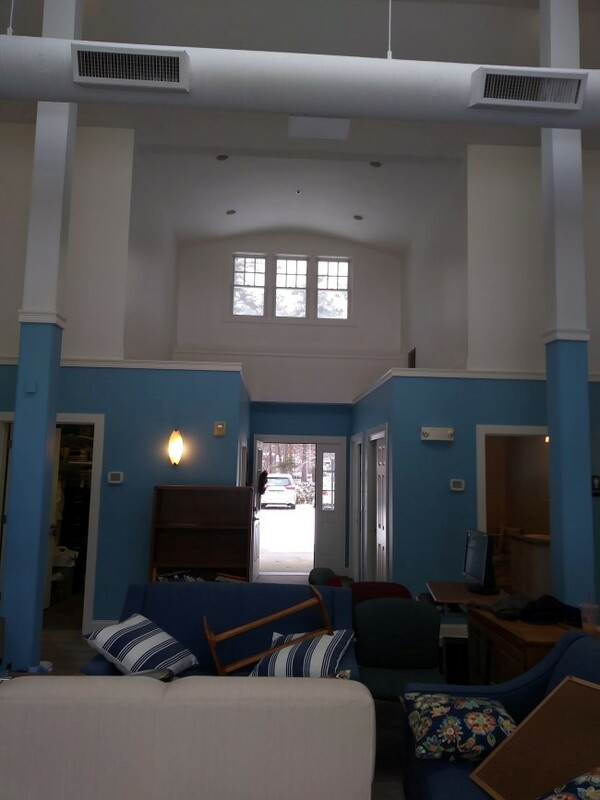 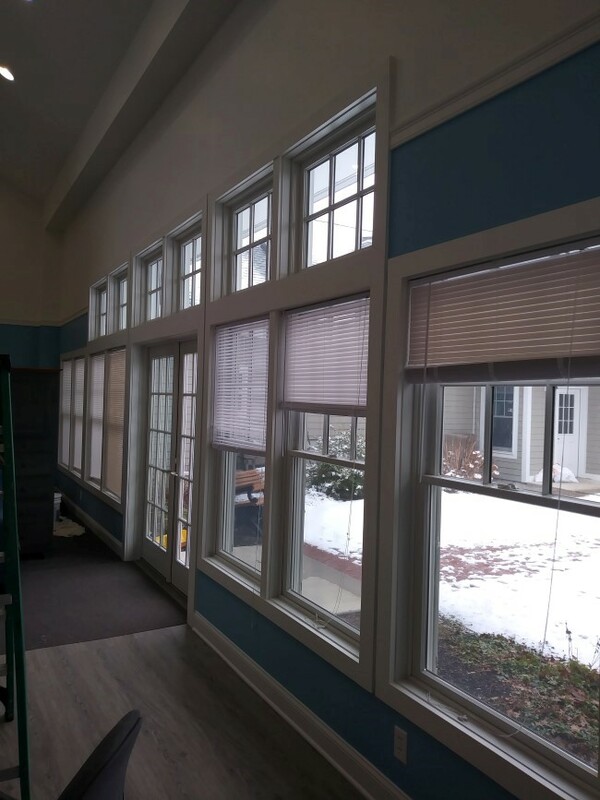 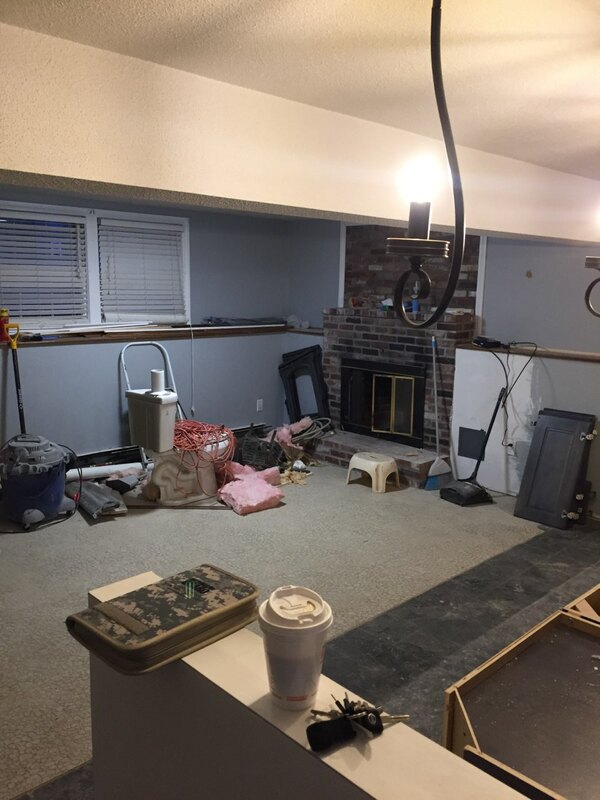 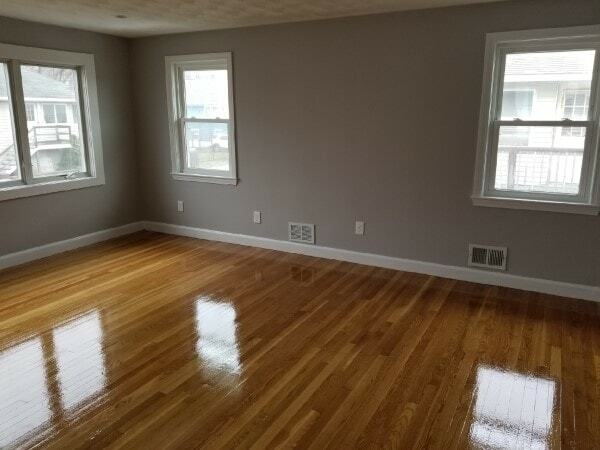 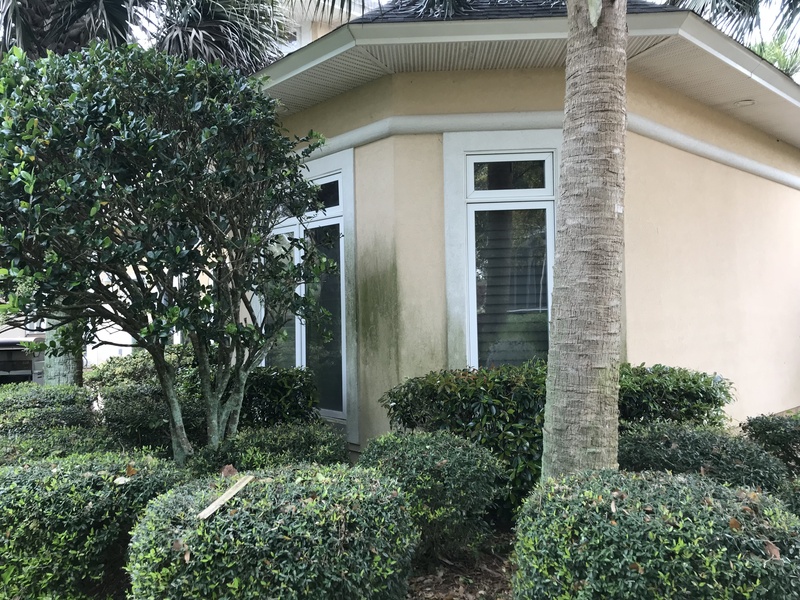 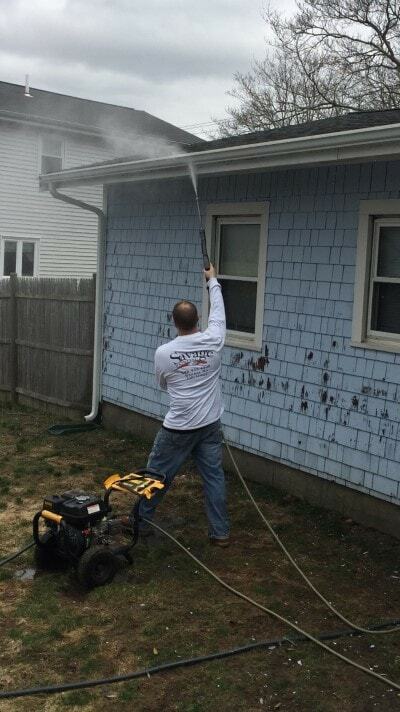 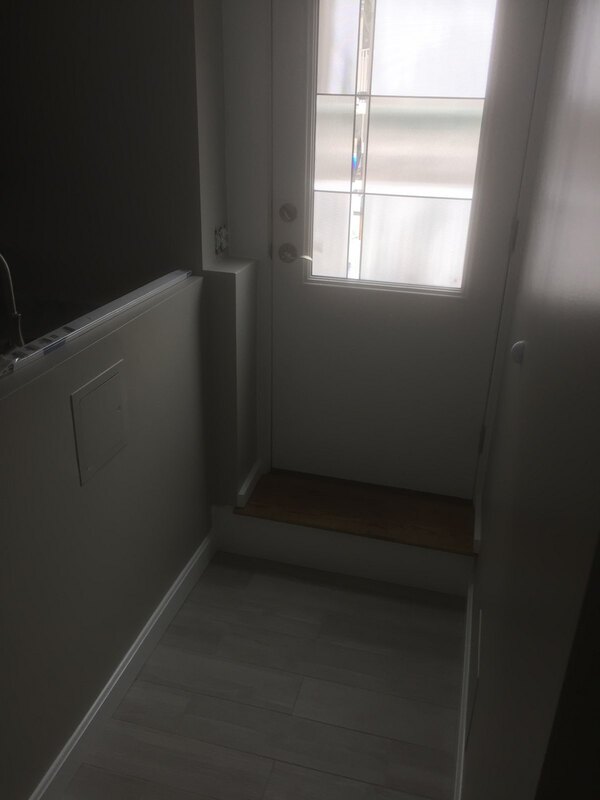 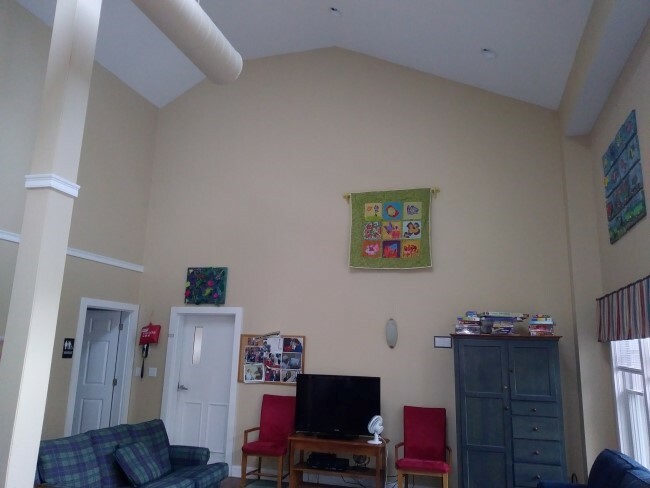 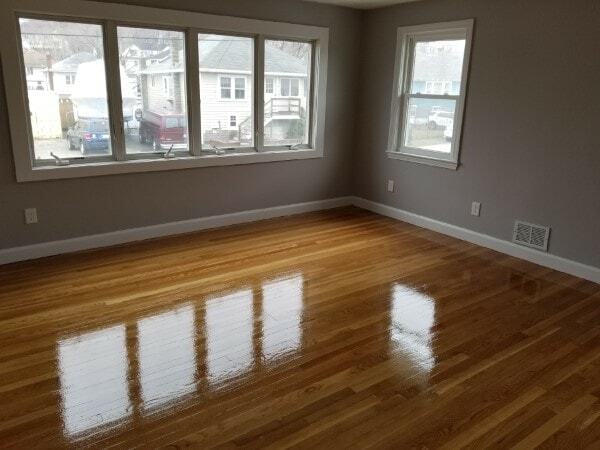 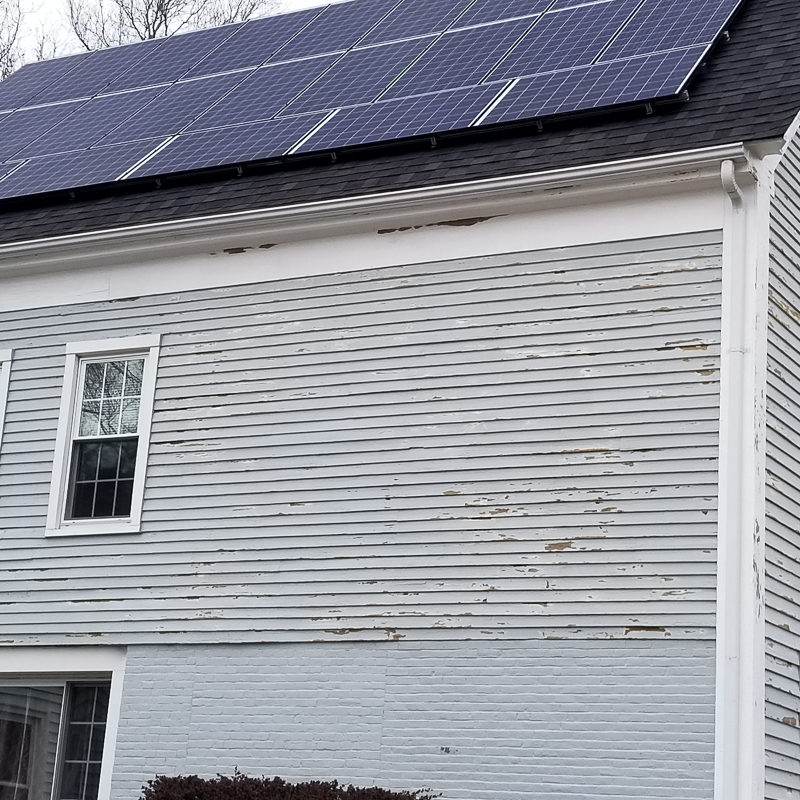 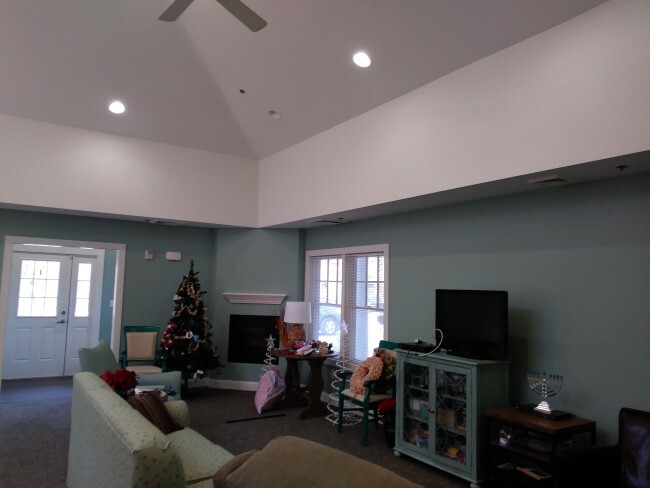 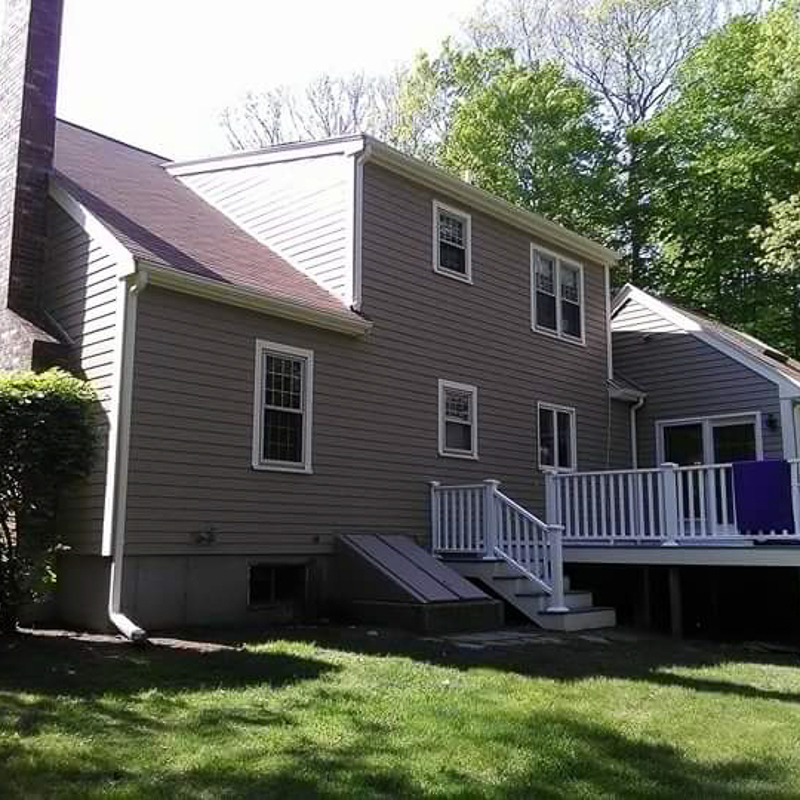 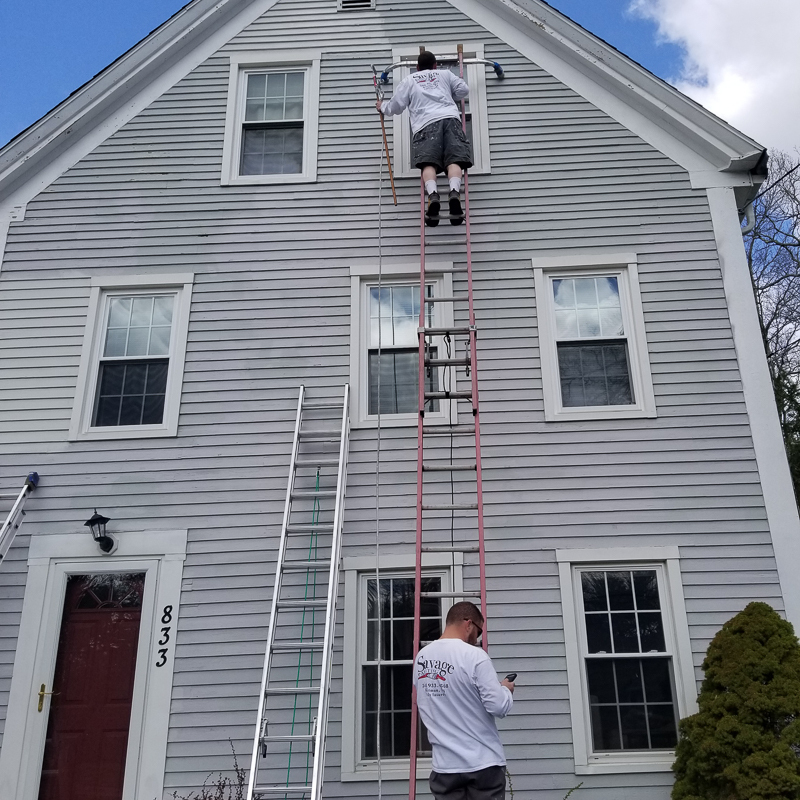 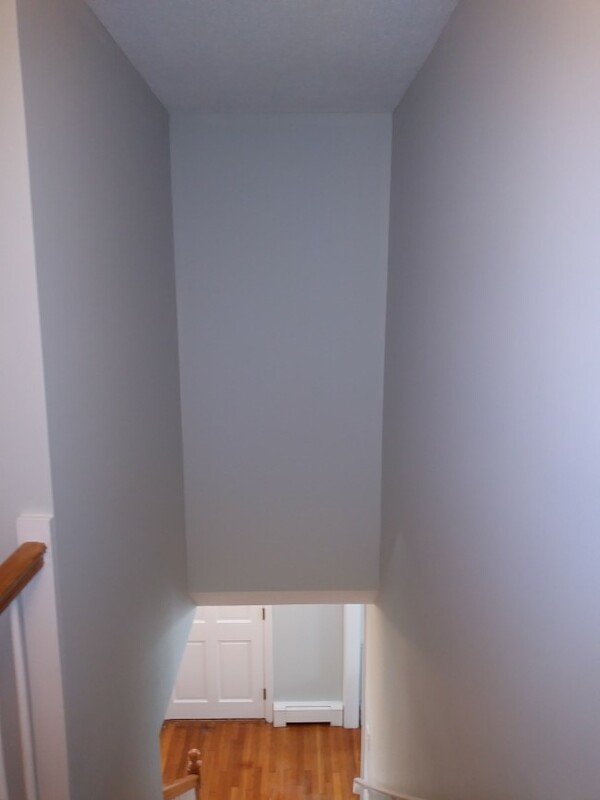 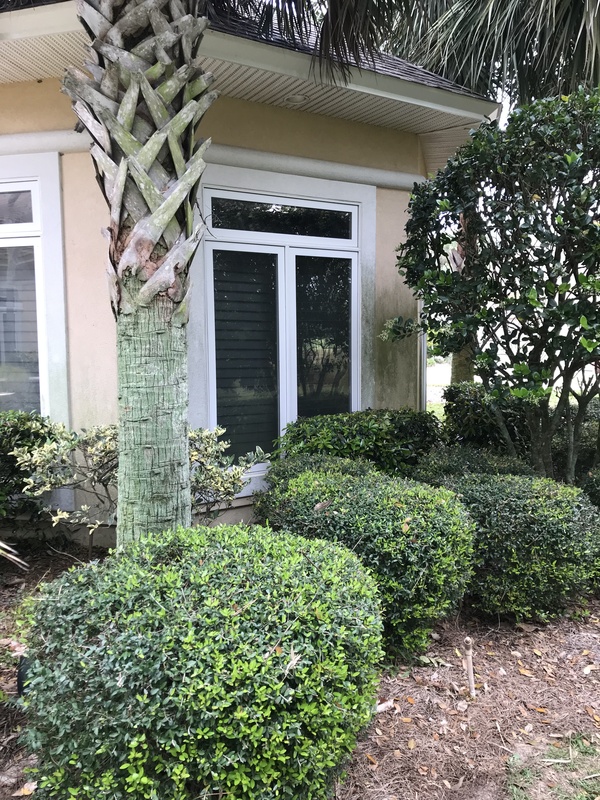 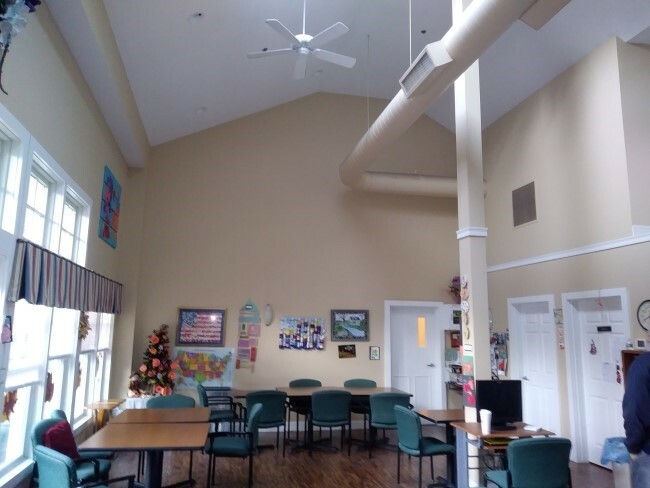 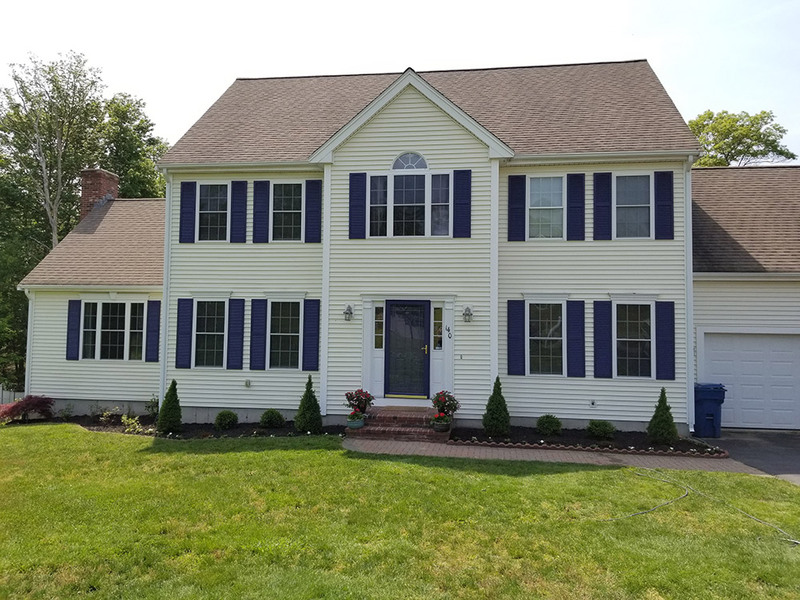 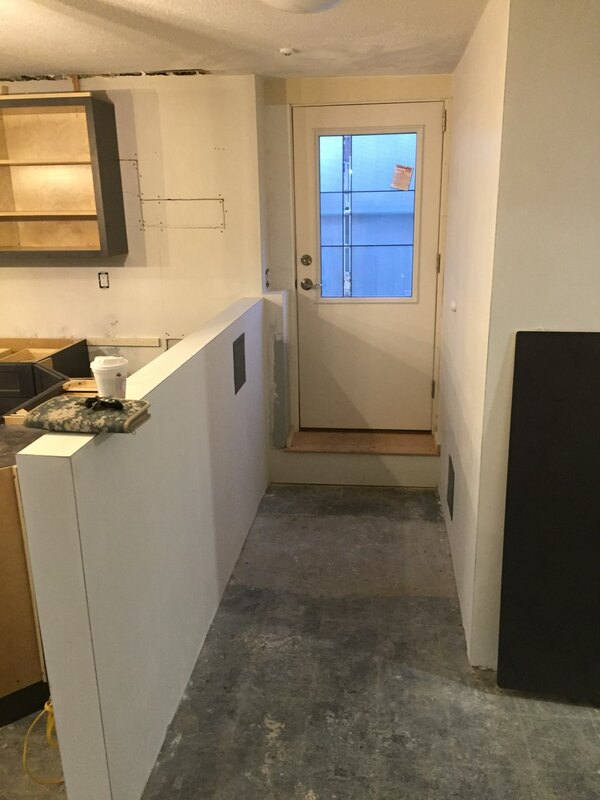 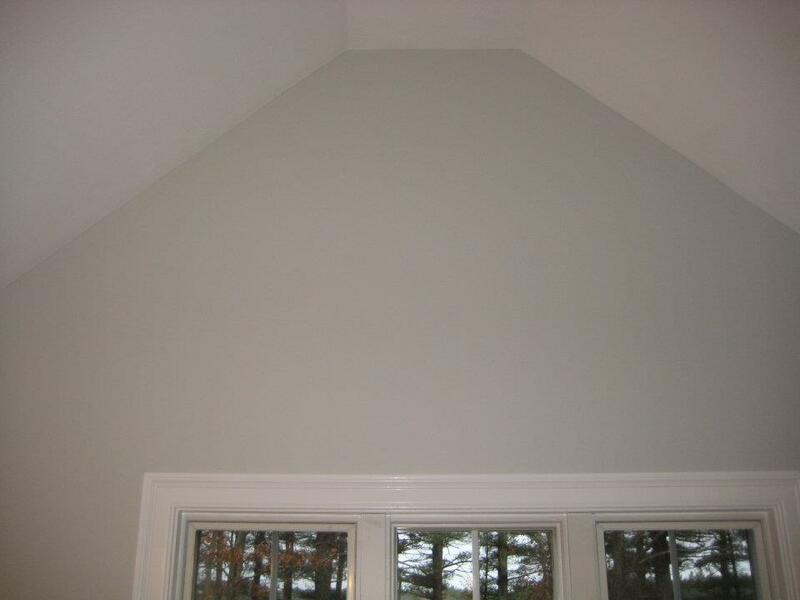 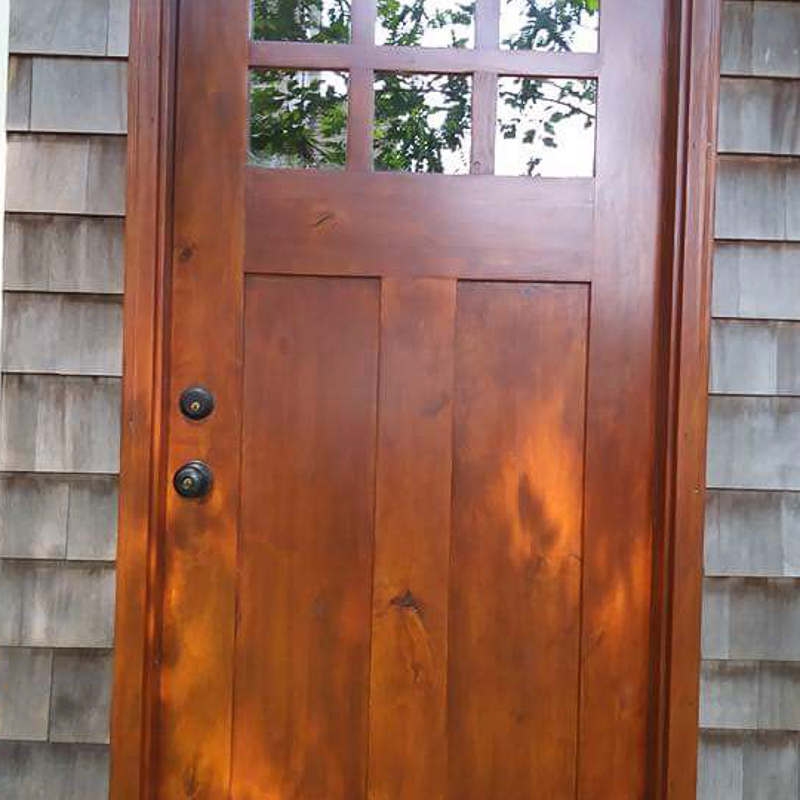 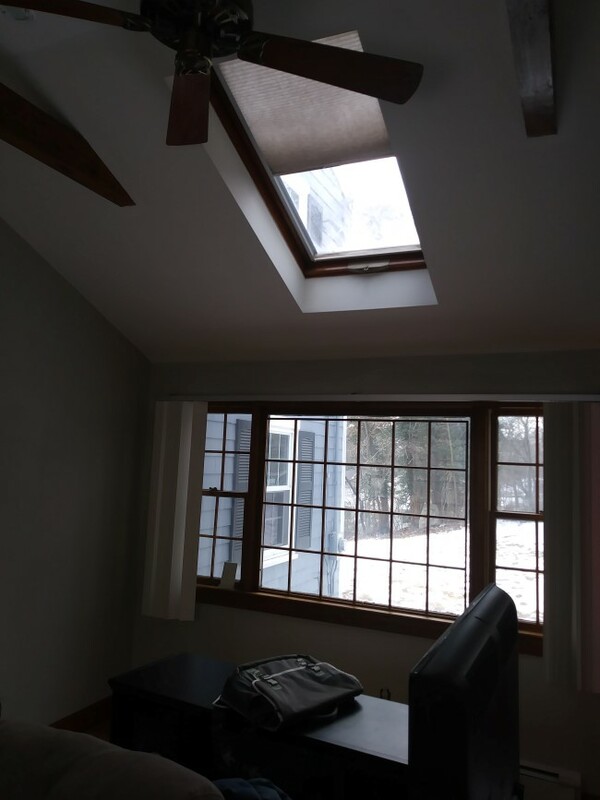 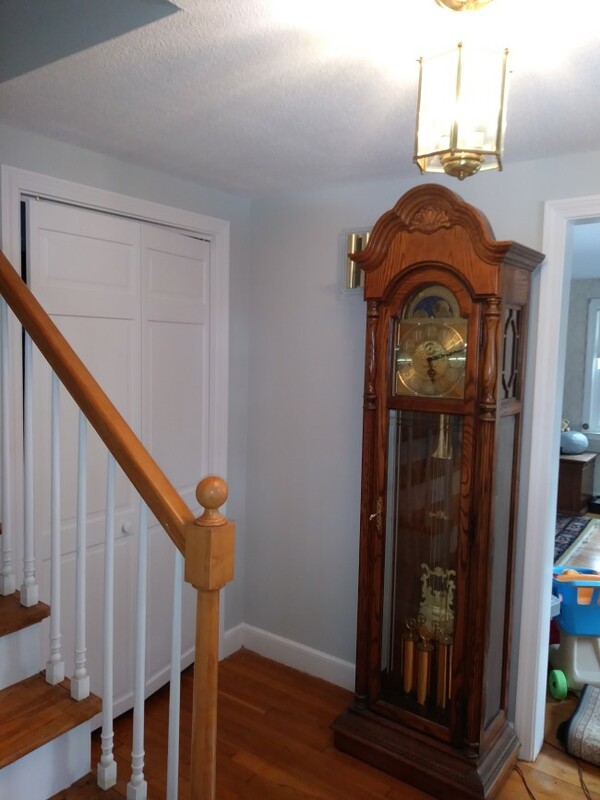 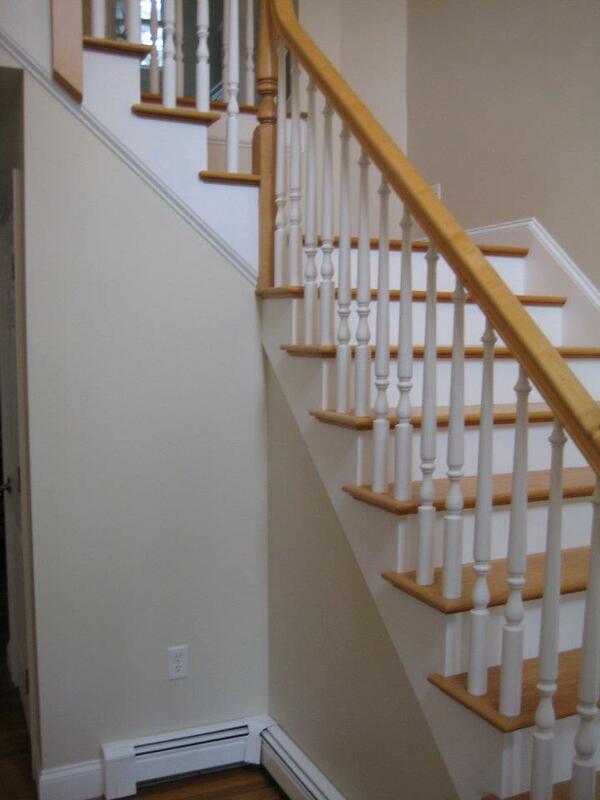 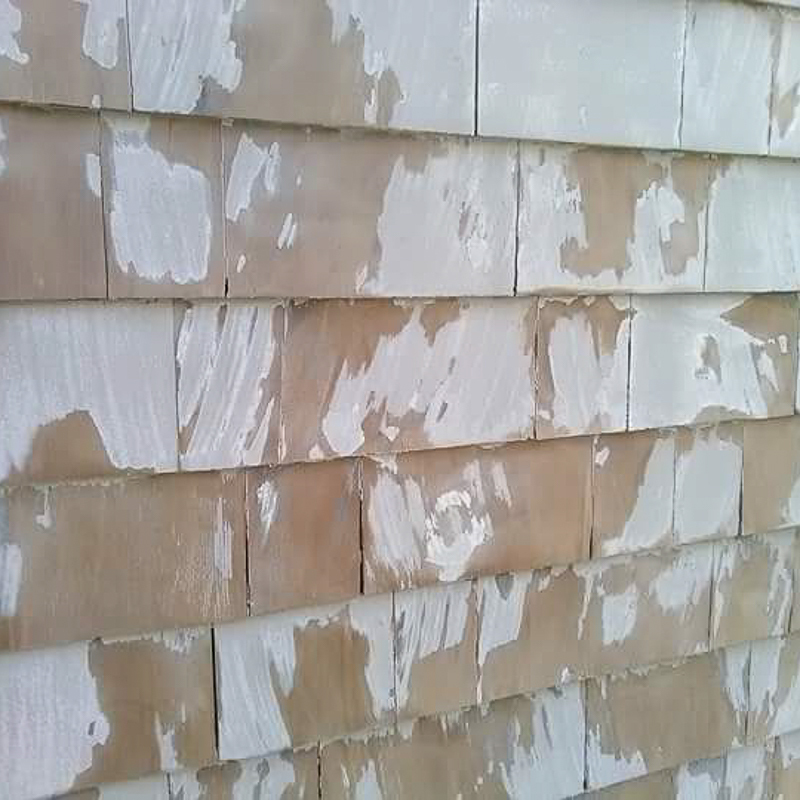 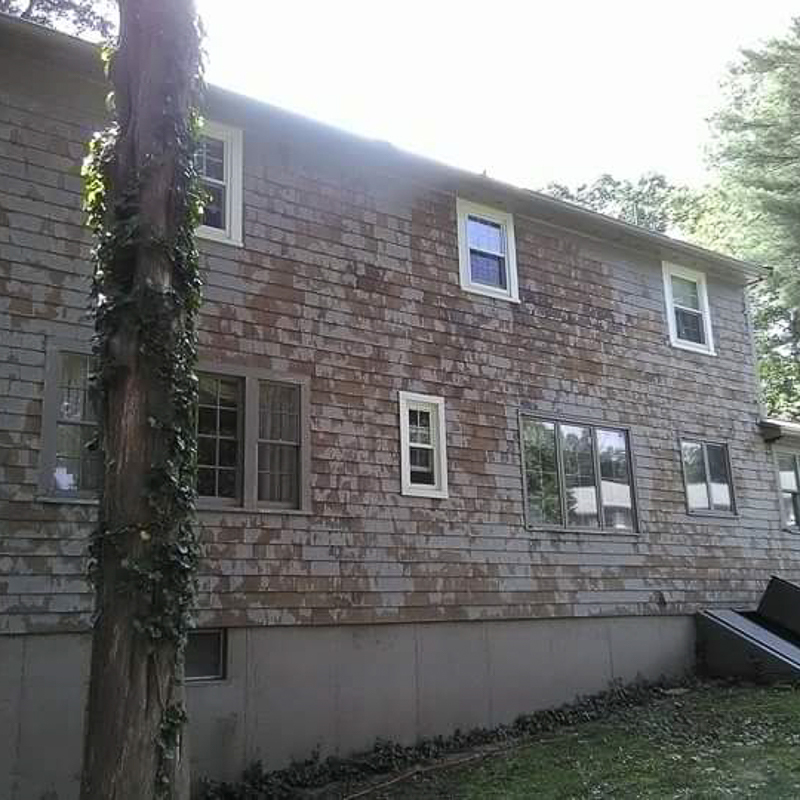 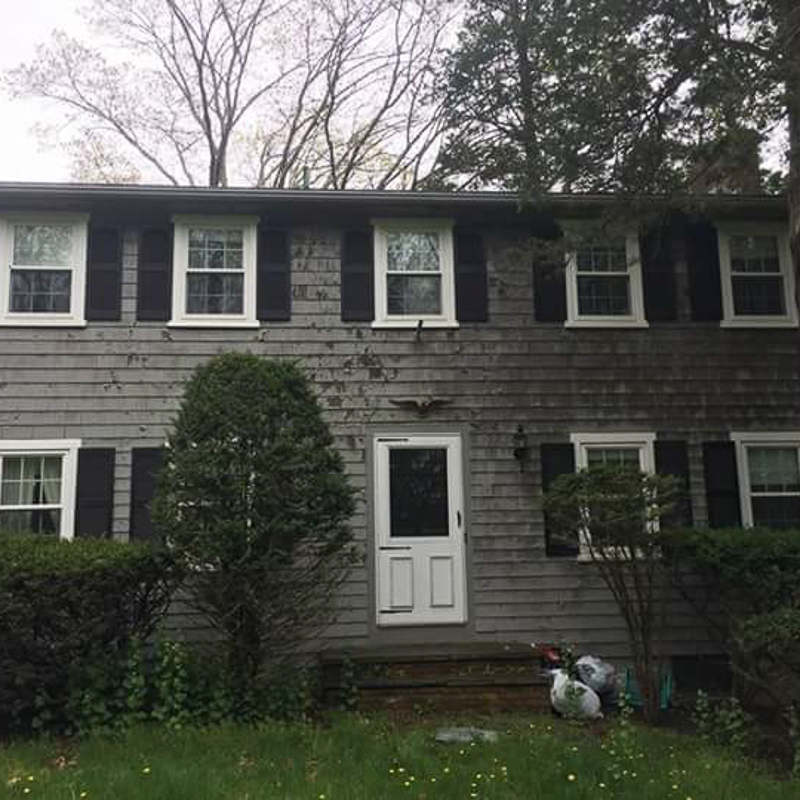 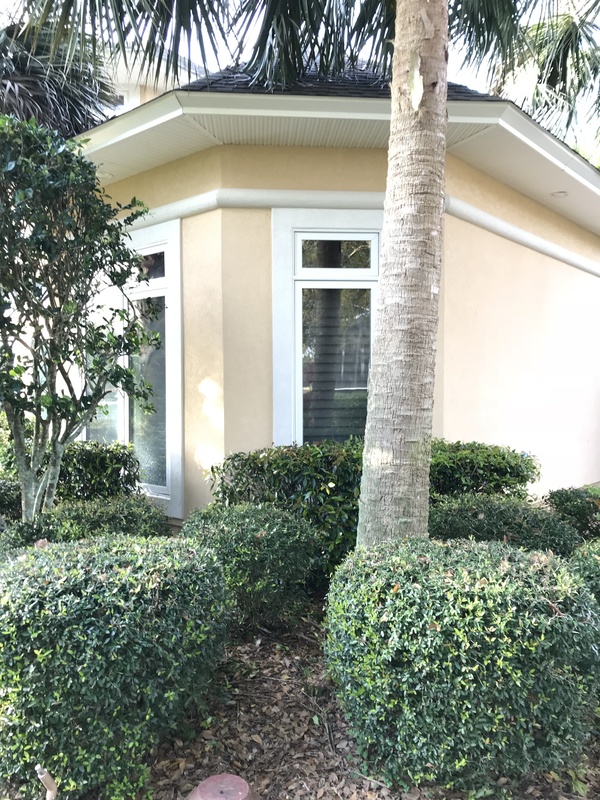 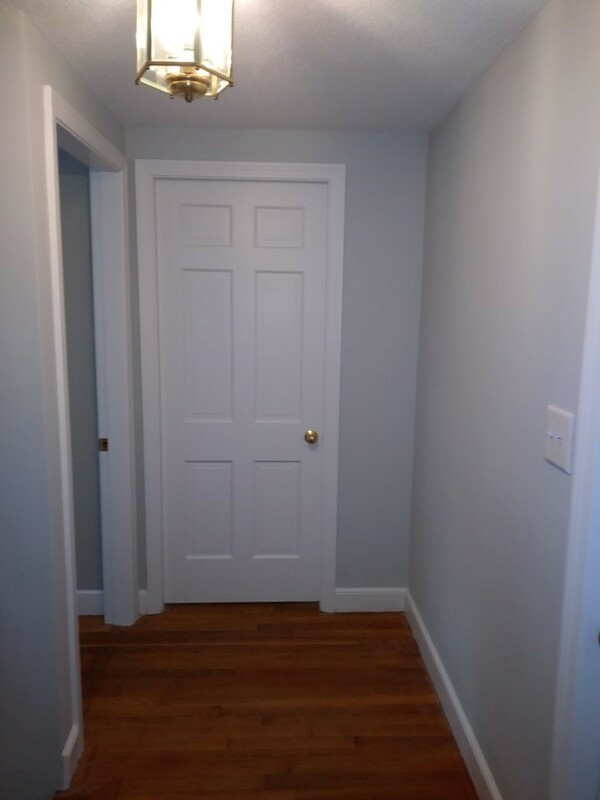 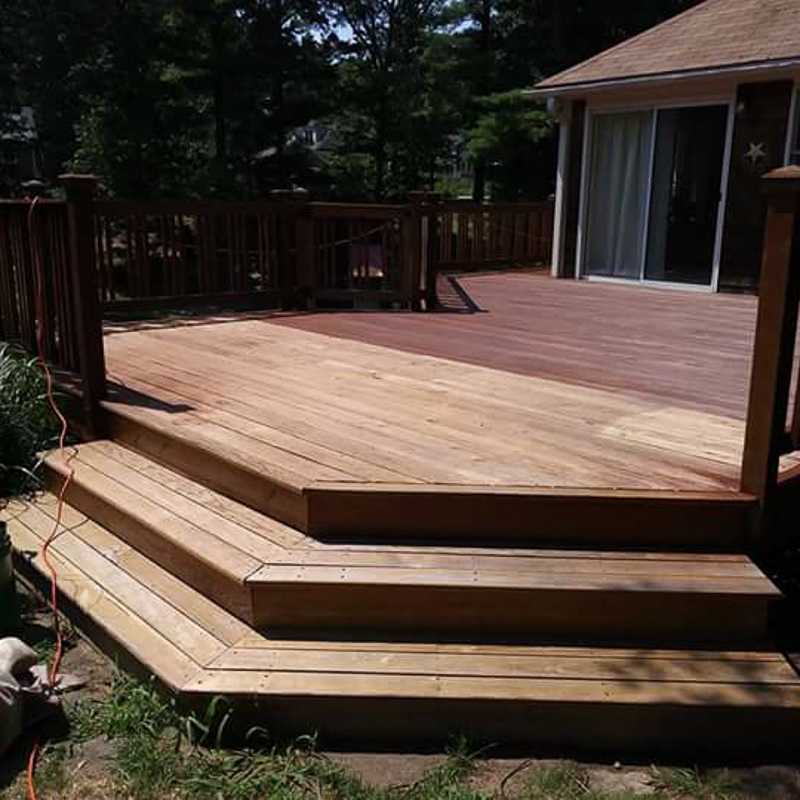 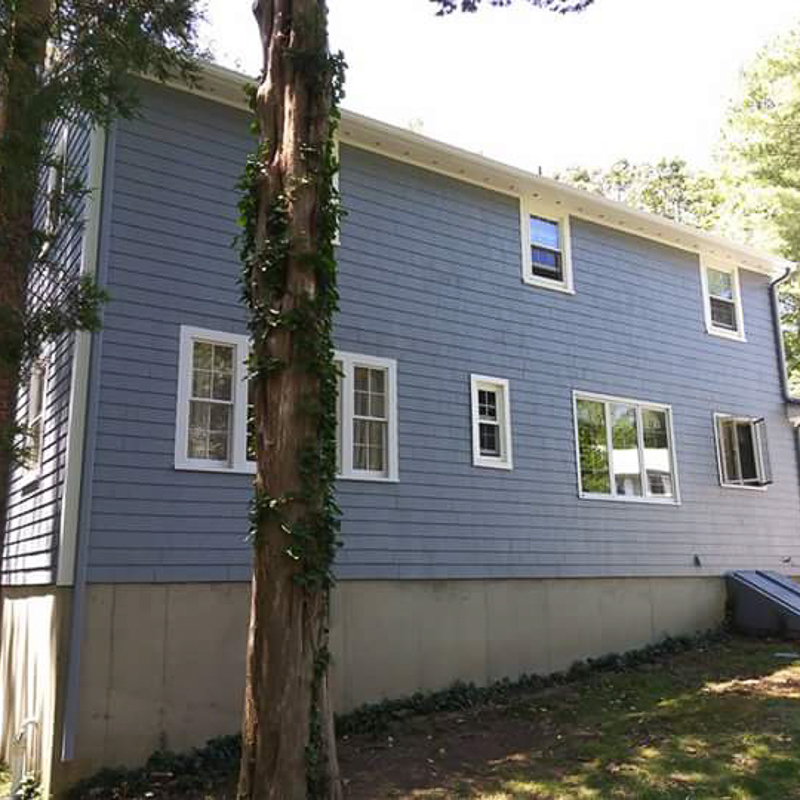 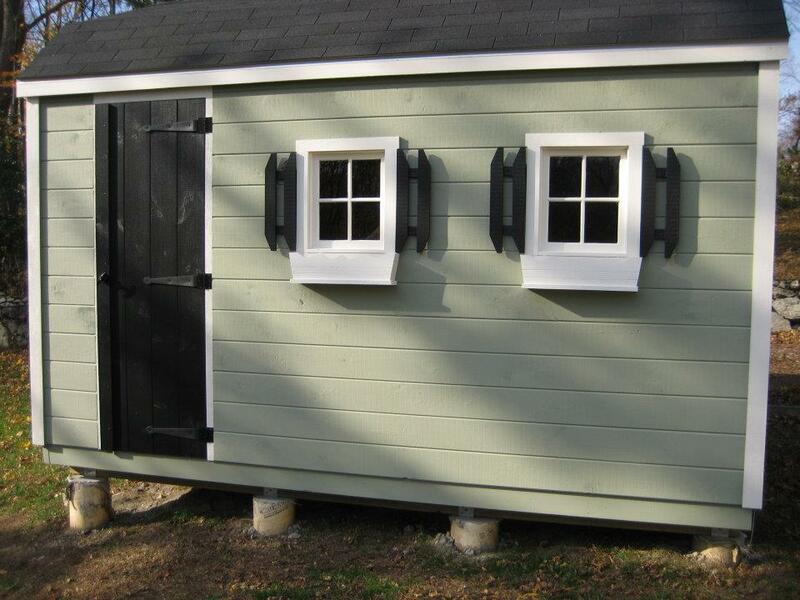 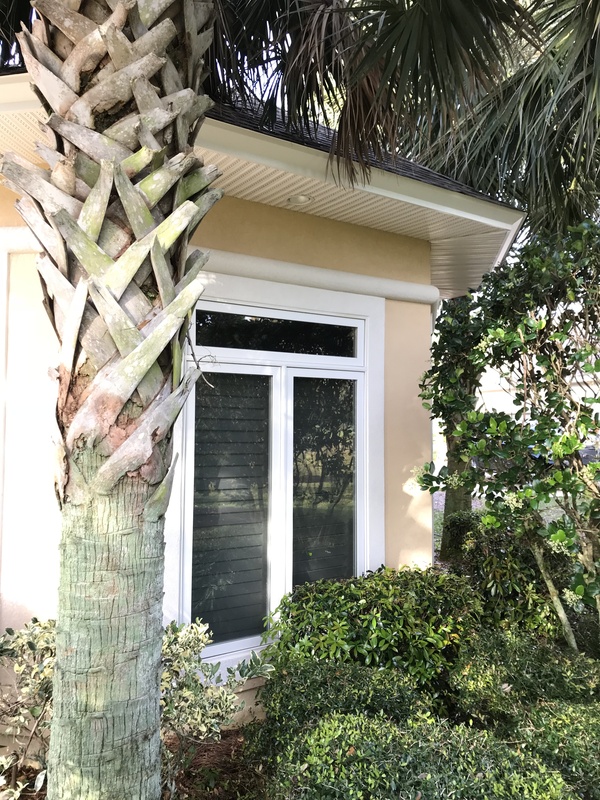 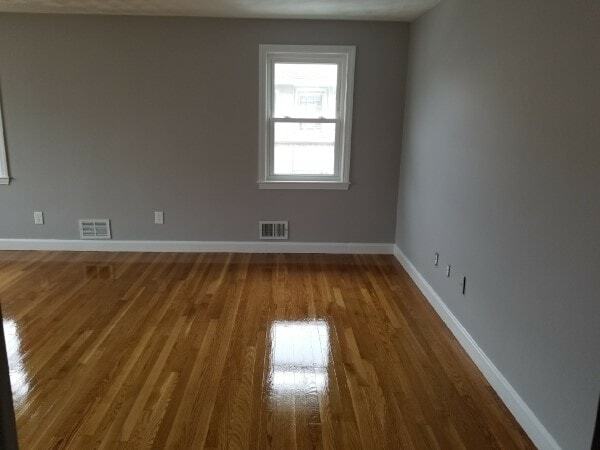 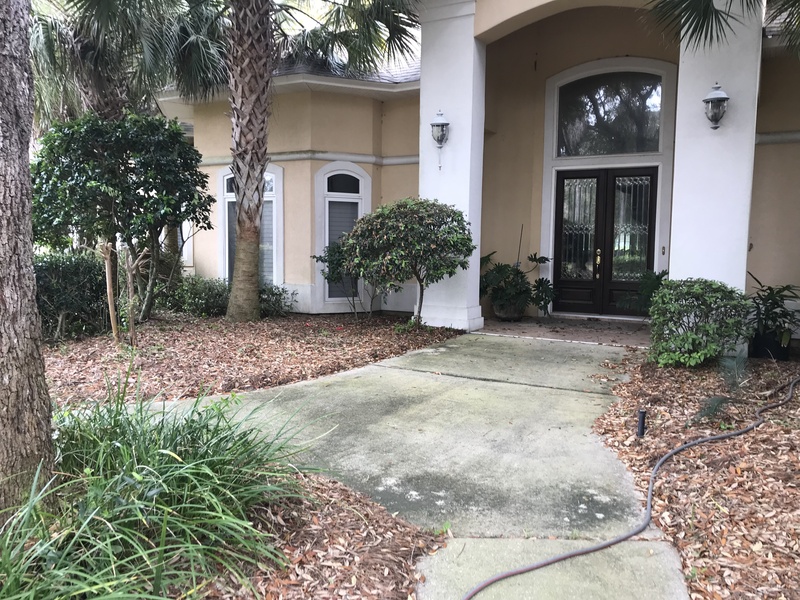 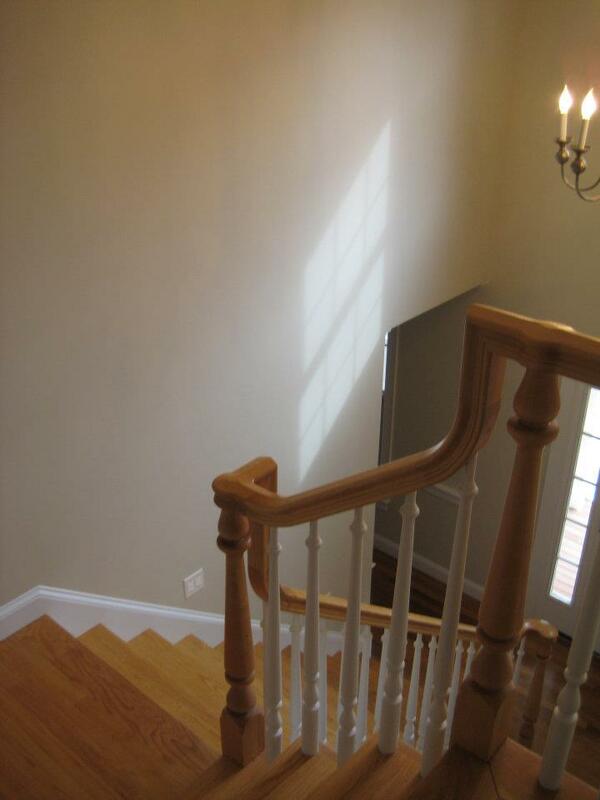 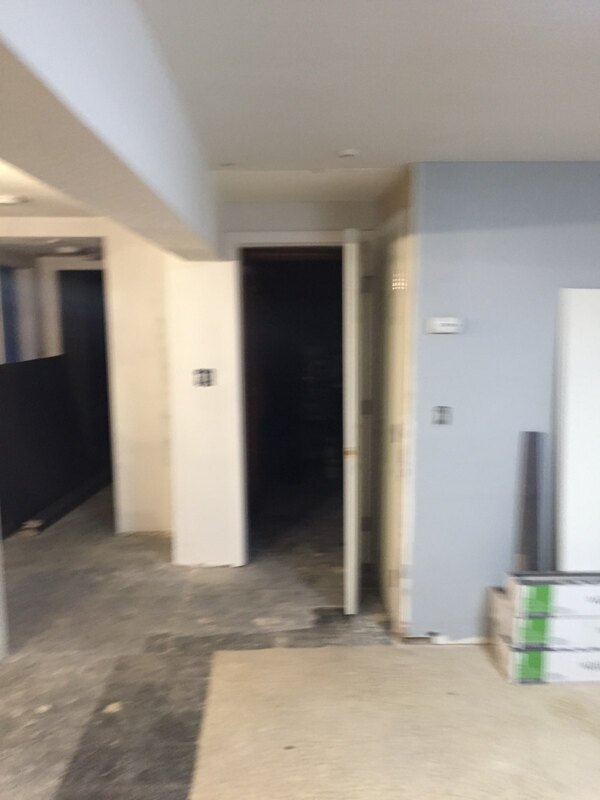 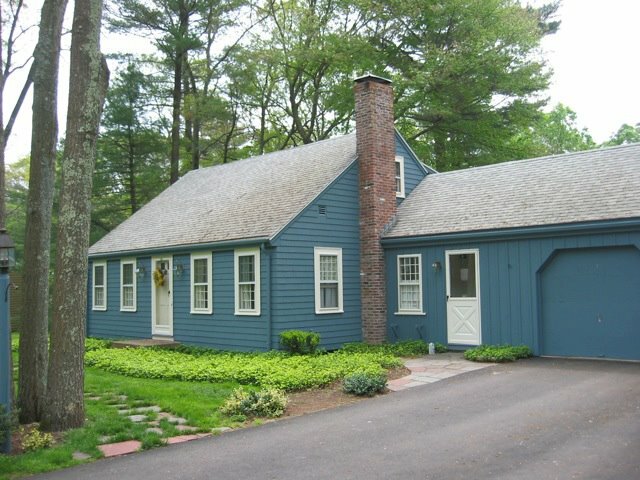 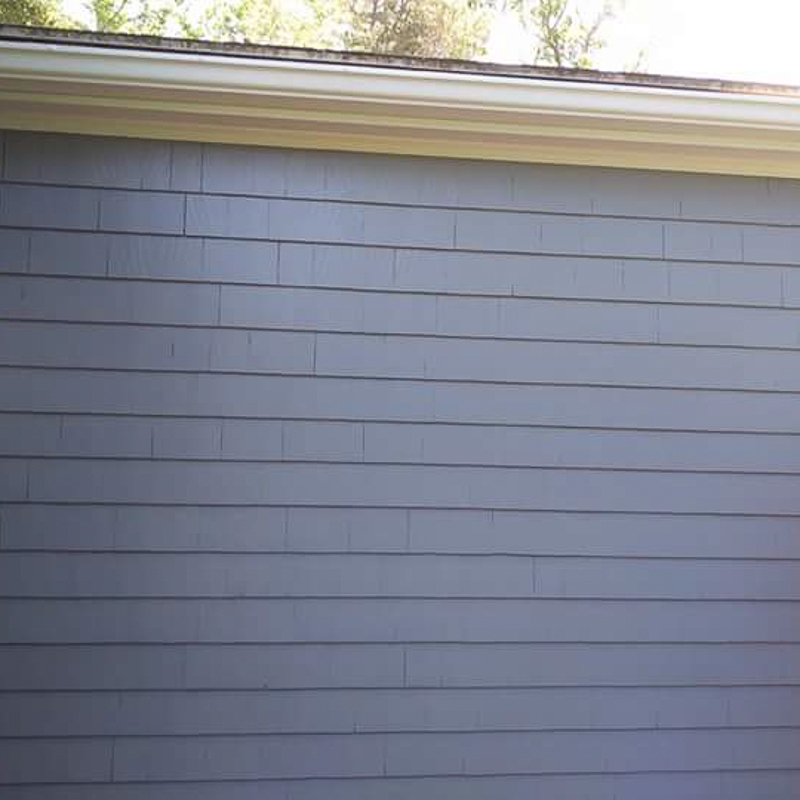 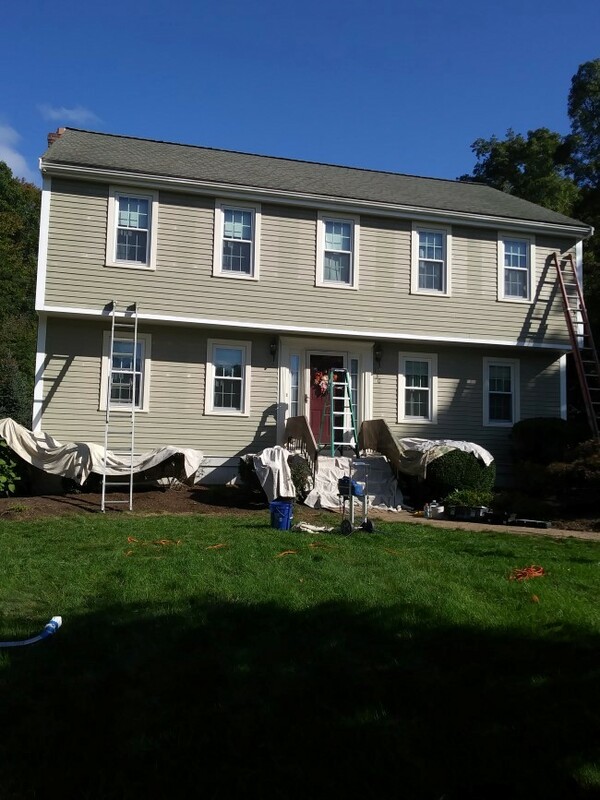 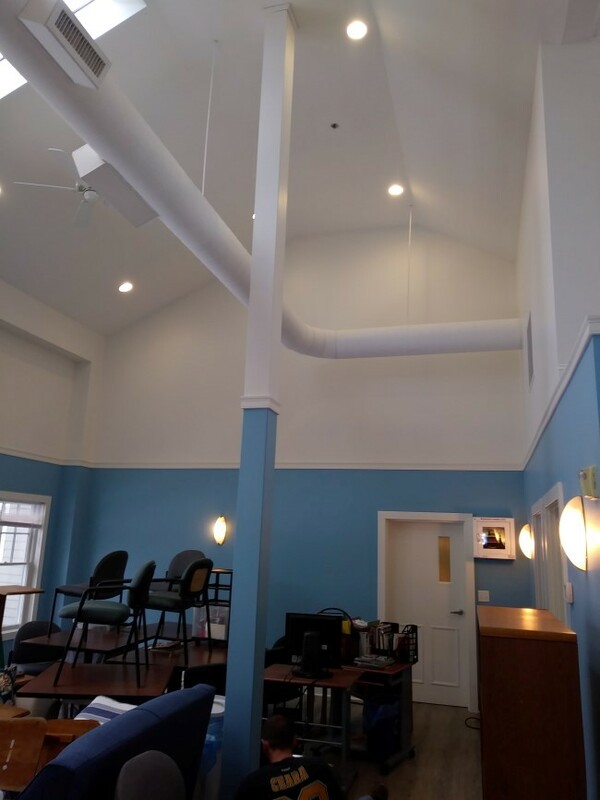 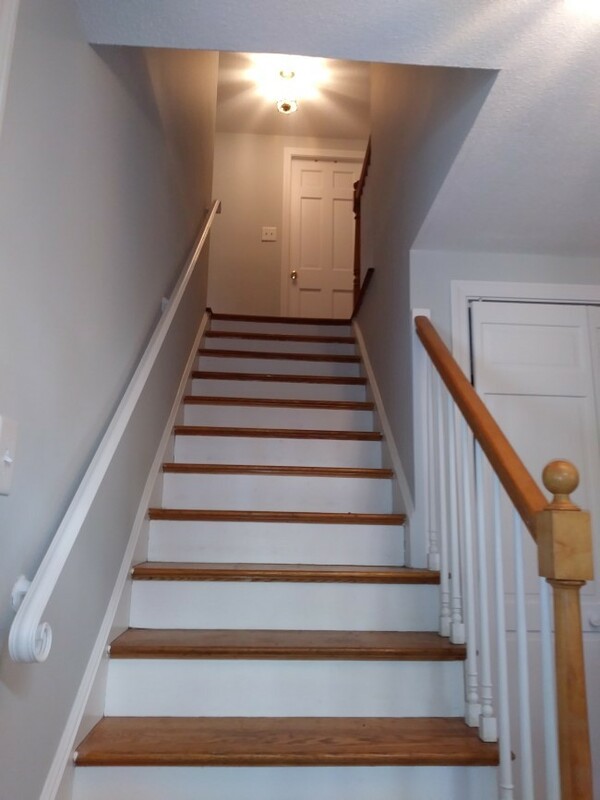 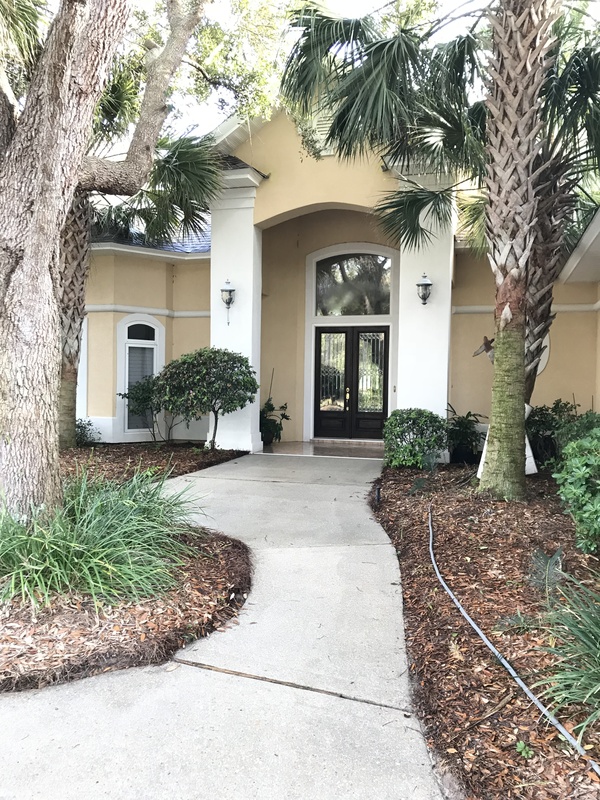 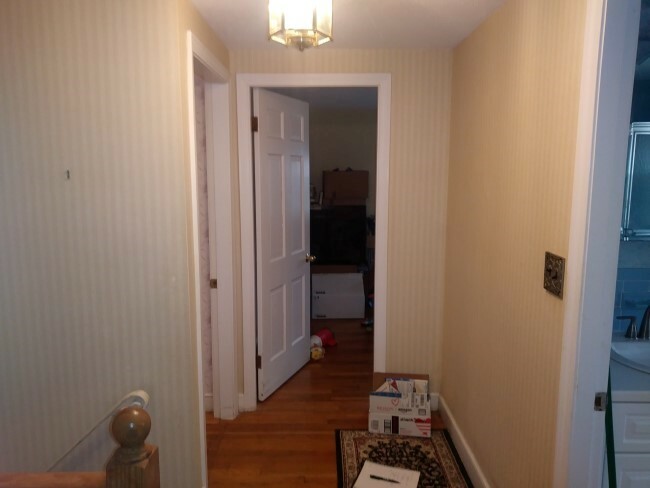 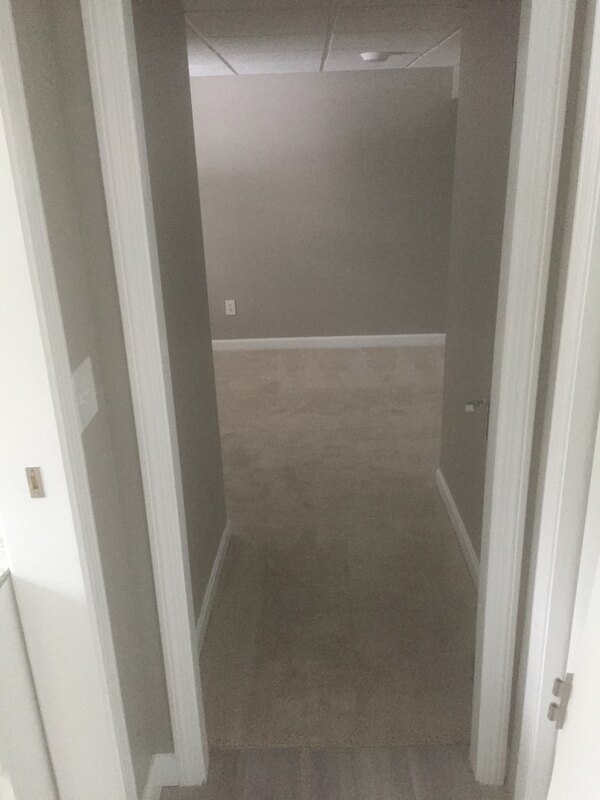 If you are looking for more projects completed by our South Shore painters, then please call 508-933-4508 or complete our online request form.